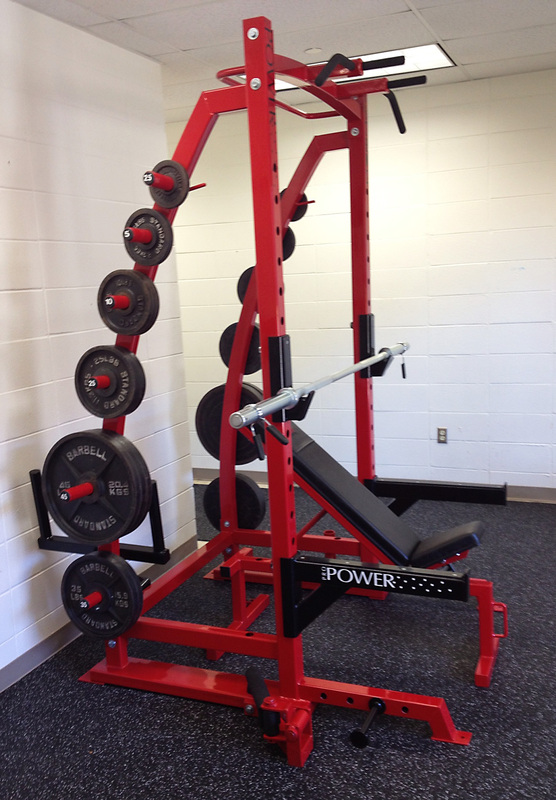 A gym power rack is one of the most versatile pieces of weight training equipment you can have in your gym or fitness area. 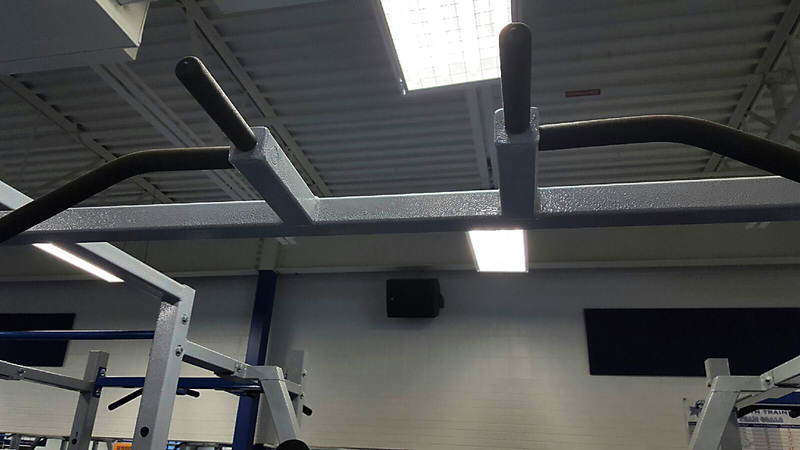 It not only acts as a mechanical spotter for when you’re doing free weight workouts, it also enables you to perform a range of exercises, including squats, bench presses, and pull-ups. 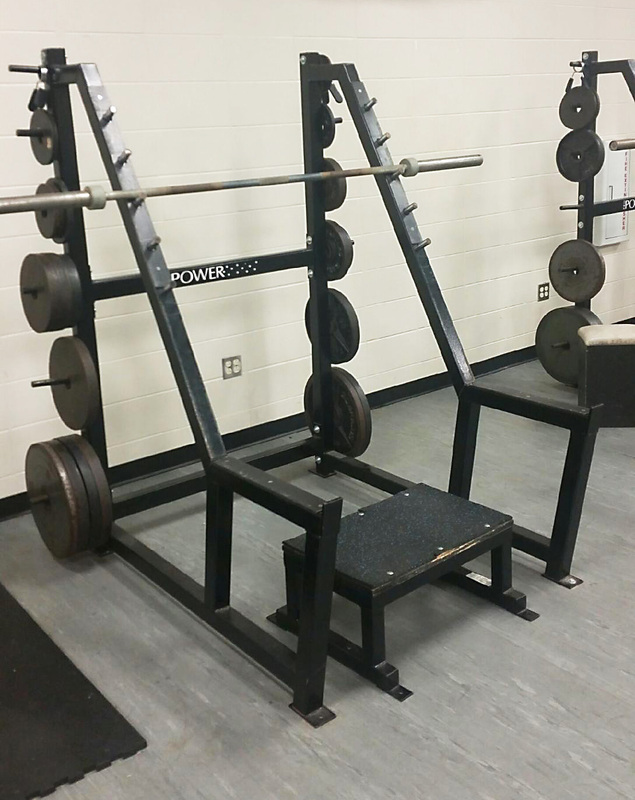 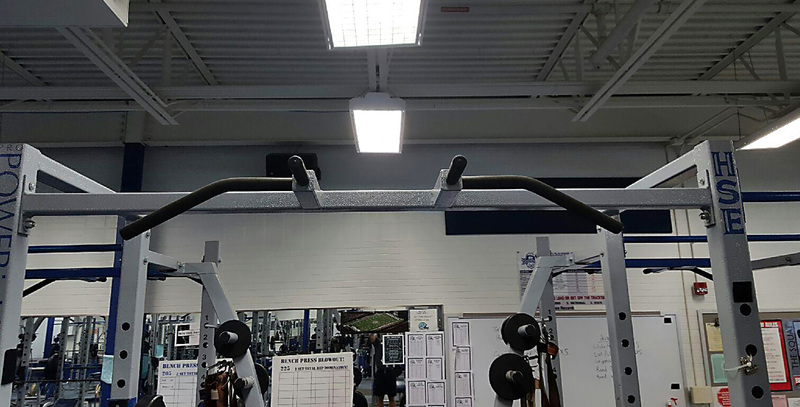 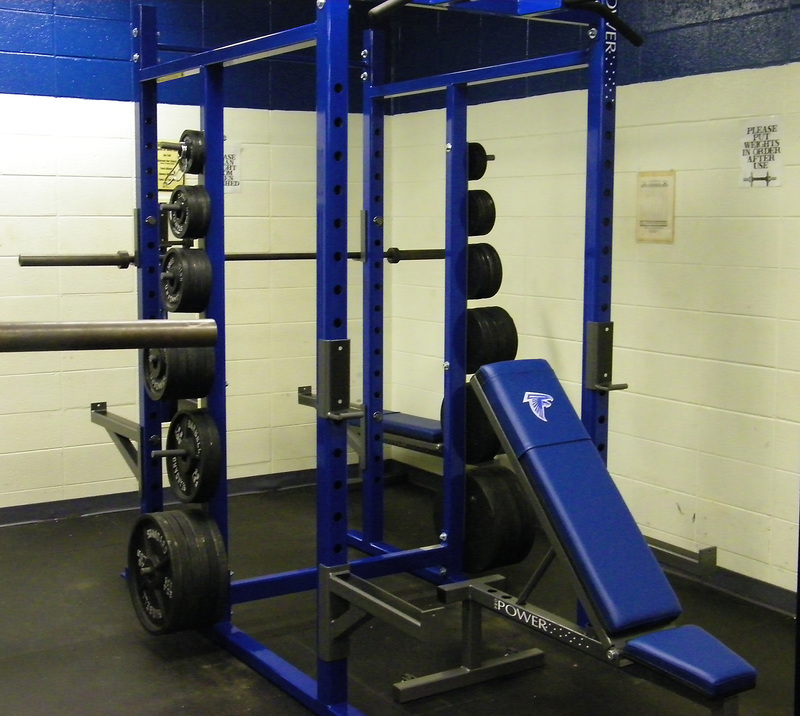 A good, durable power rack can support the weight you put on it, and provide you the added security and safety when doing such demanding exercises. 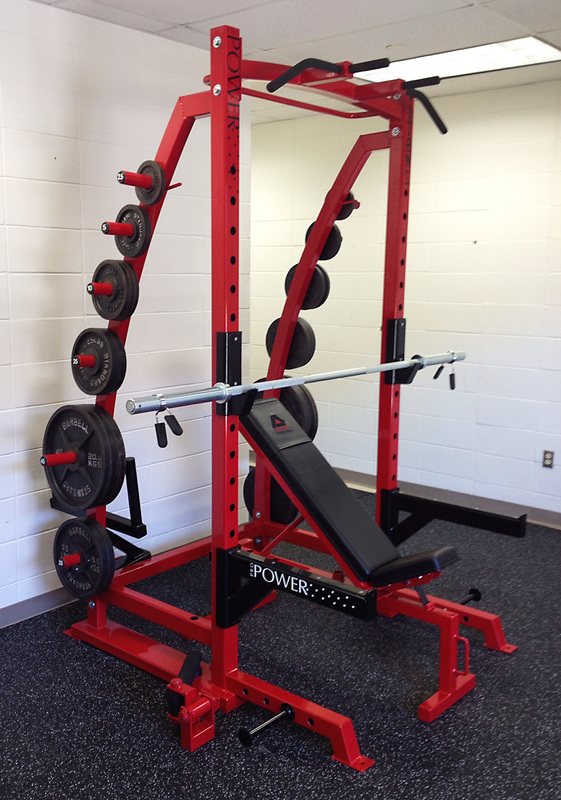 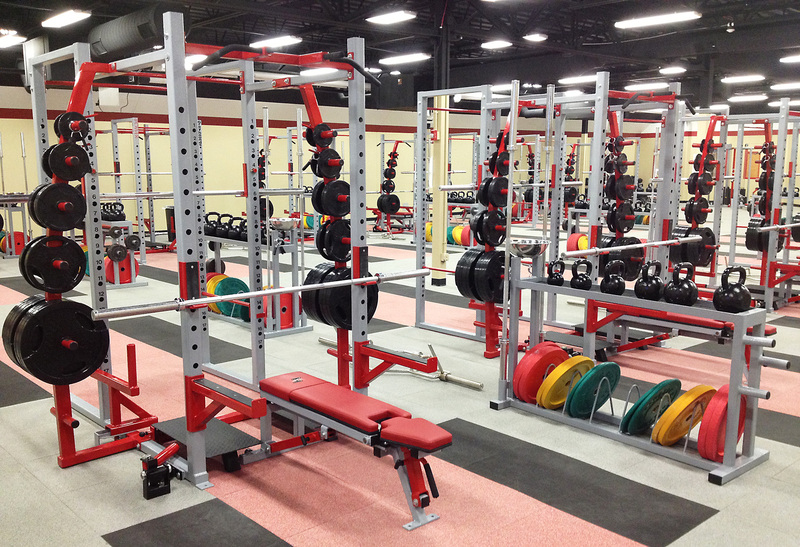 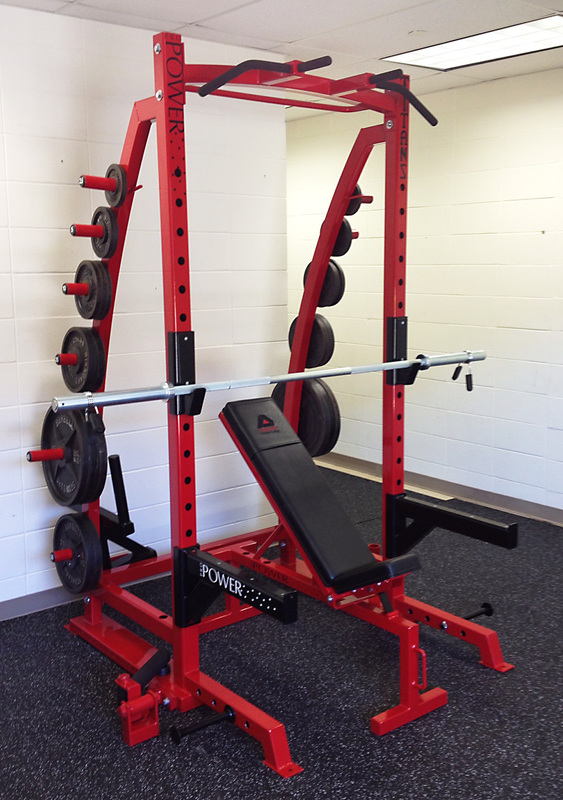 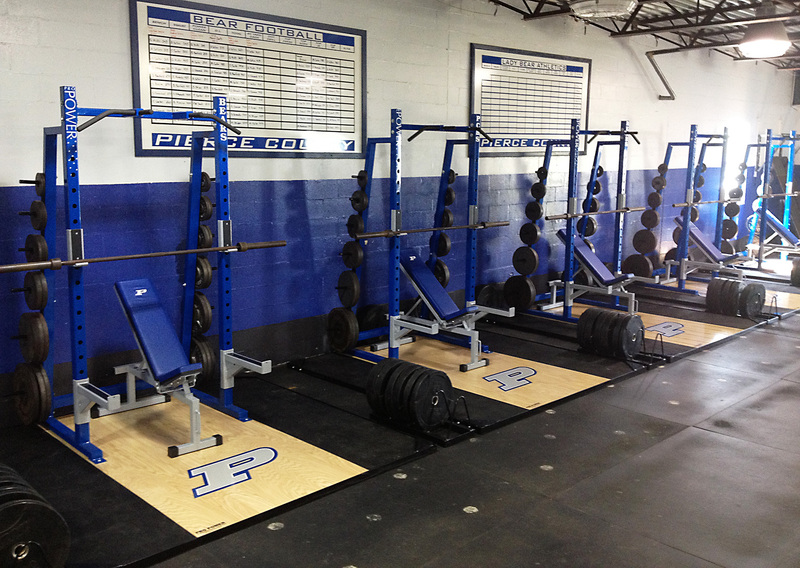 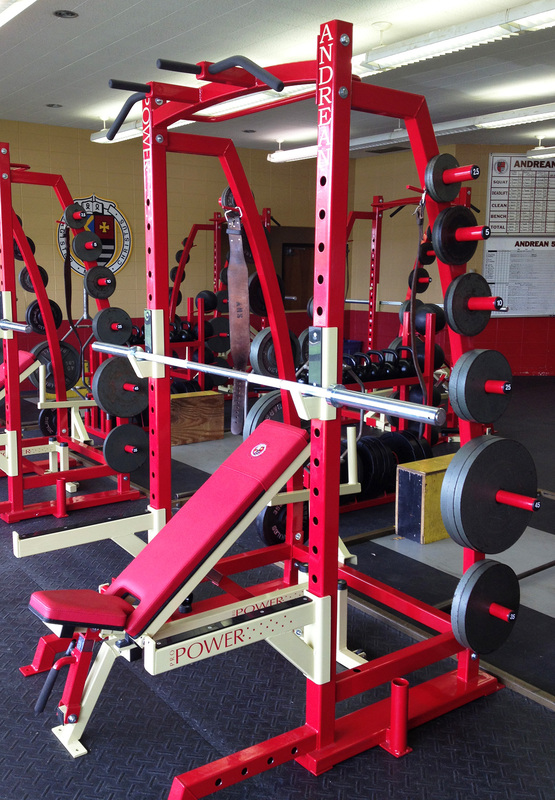 Pro Industries provides one of the largest selections of power racks for sale in Indiana. 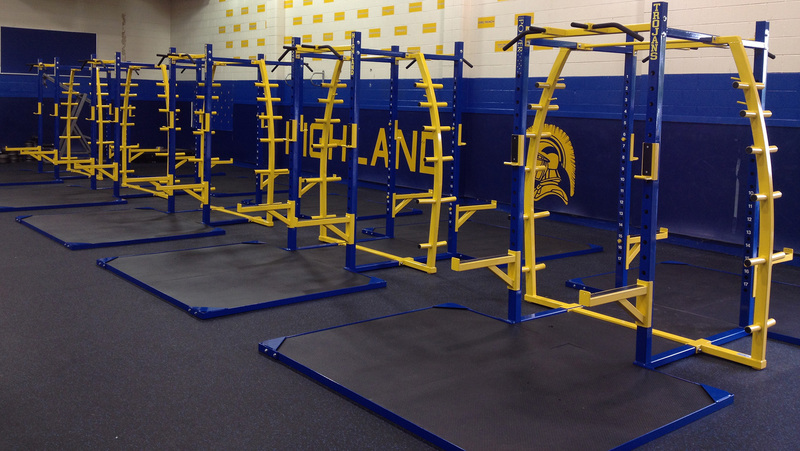 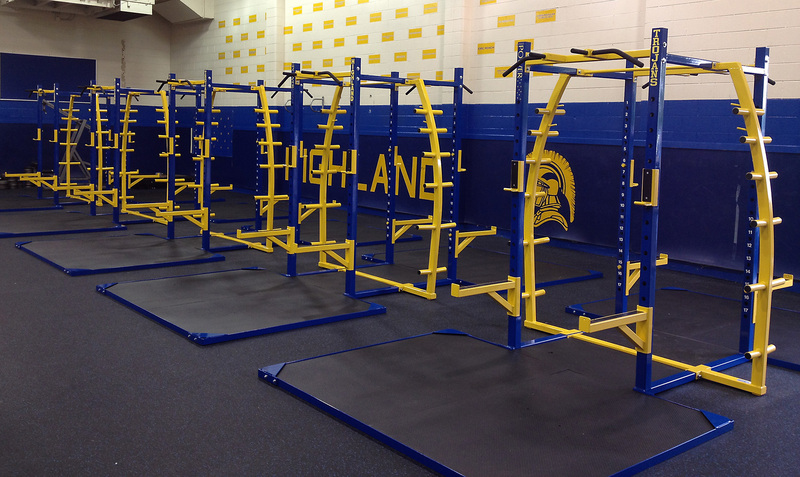 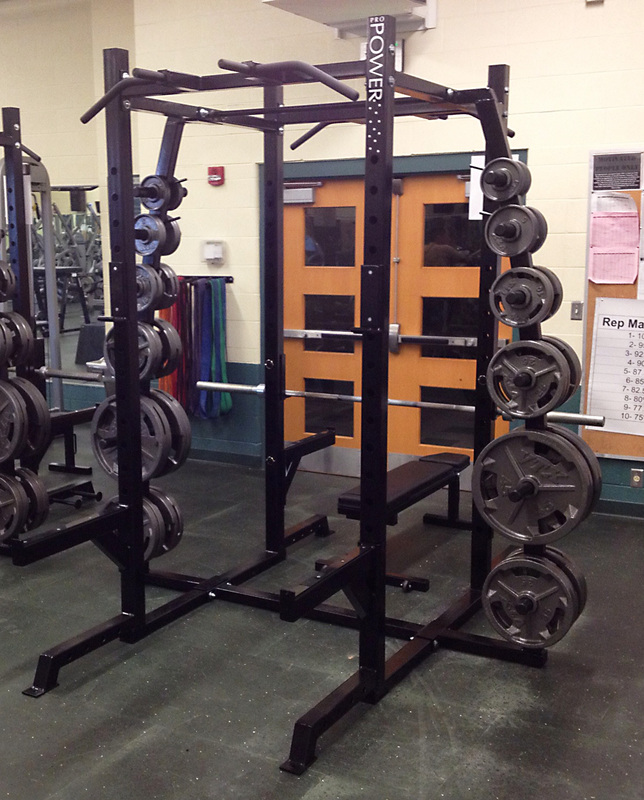 Built with top-quality materials and highly functional designs, each rack can take on the demands of multiple workouts. 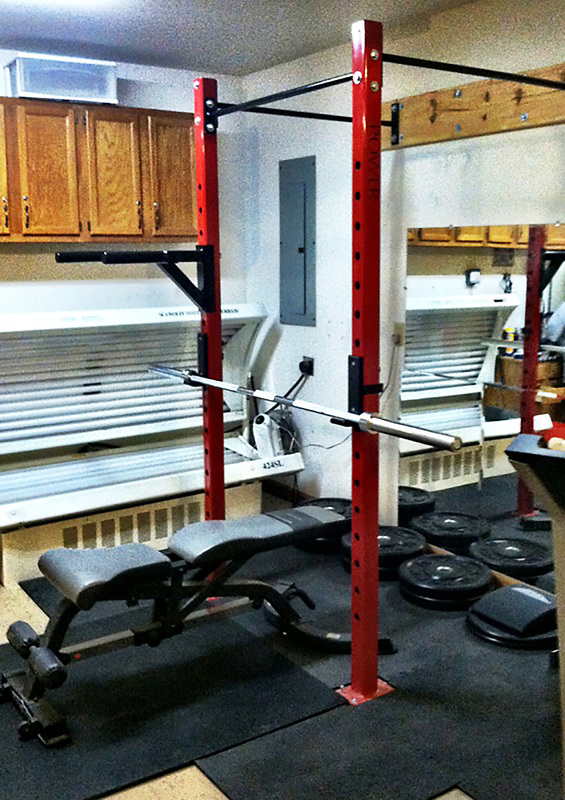 Fitness enthusiasts agree: power racks are certainly a great addition to your business or home gym. 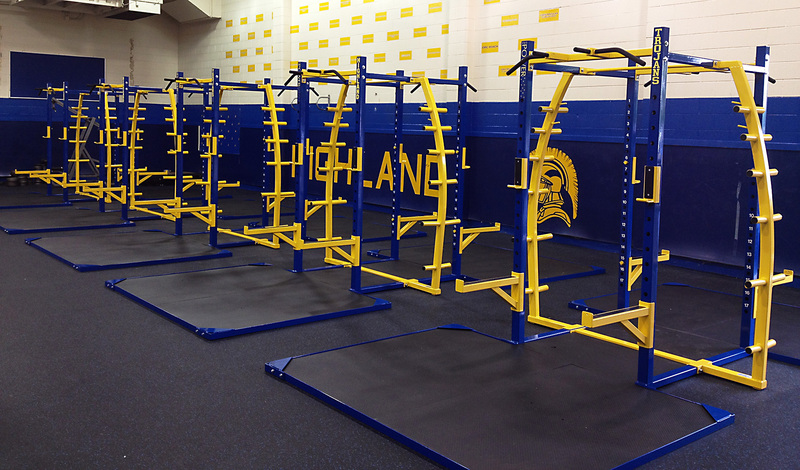 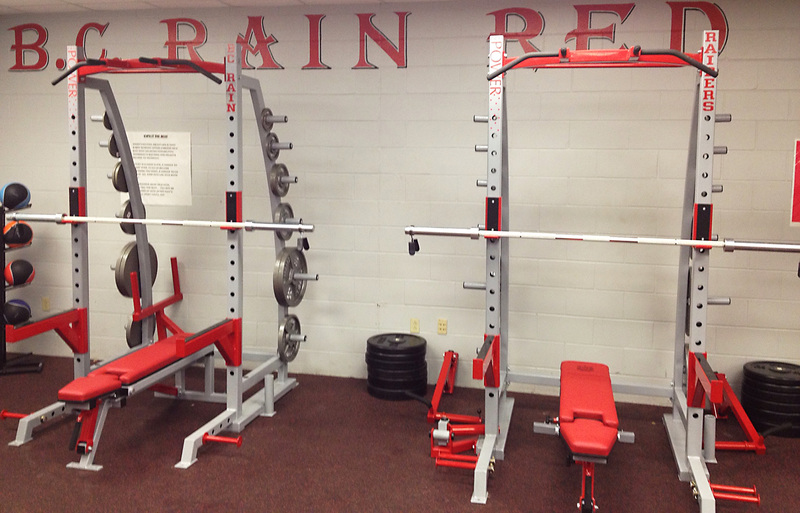 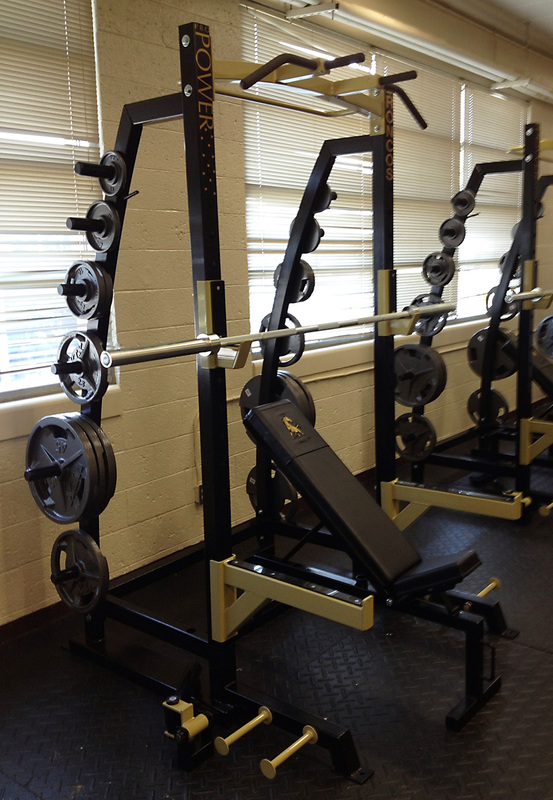 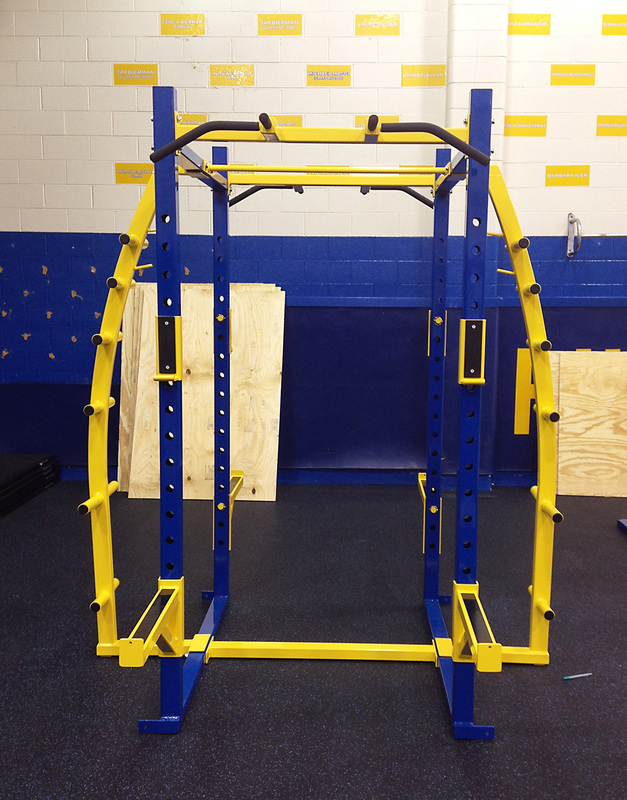 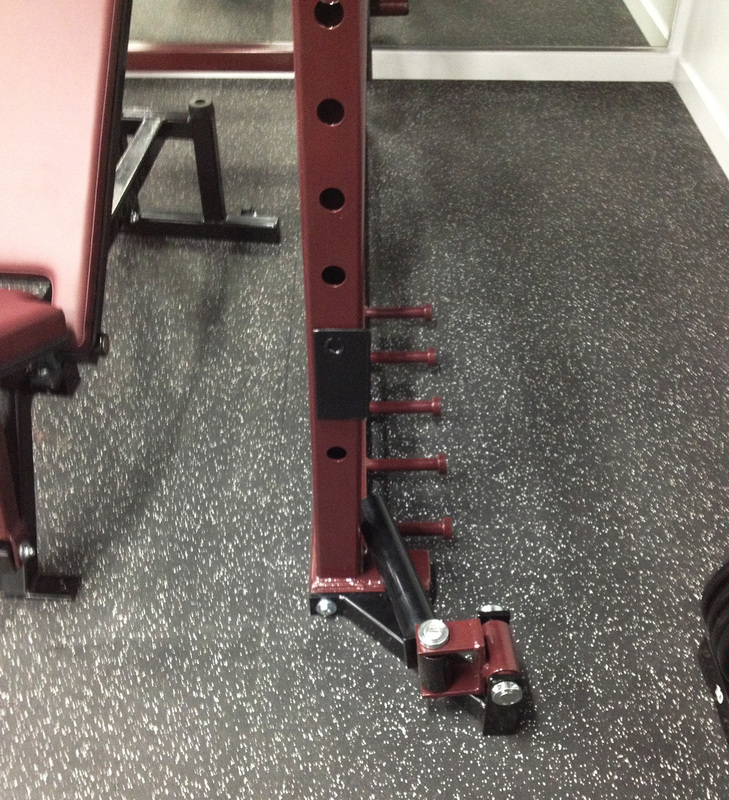 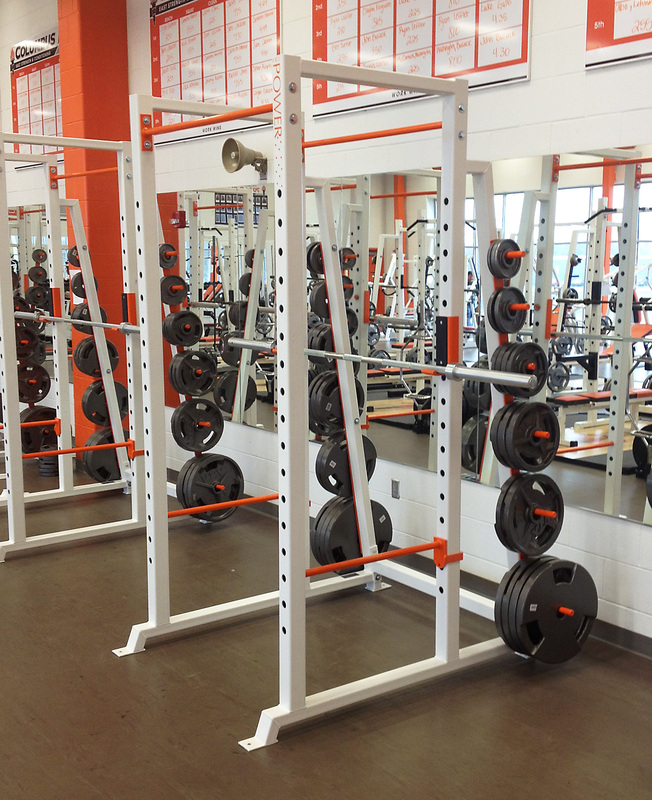 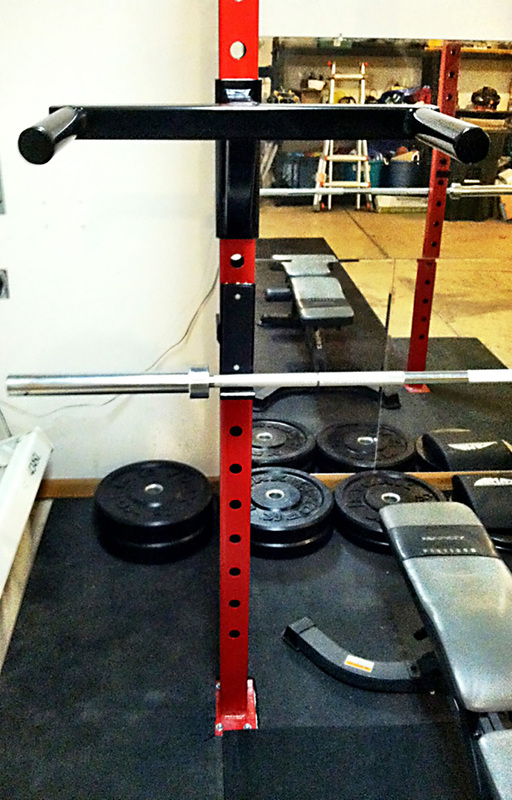 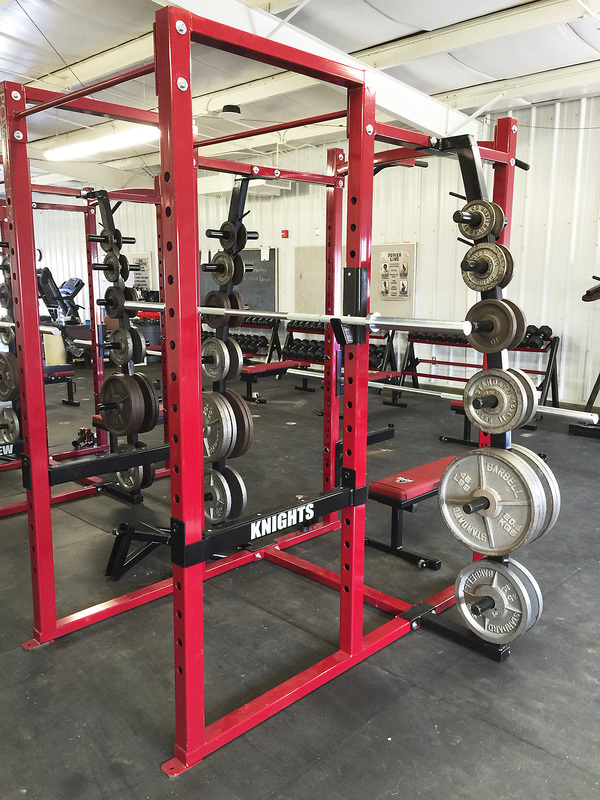 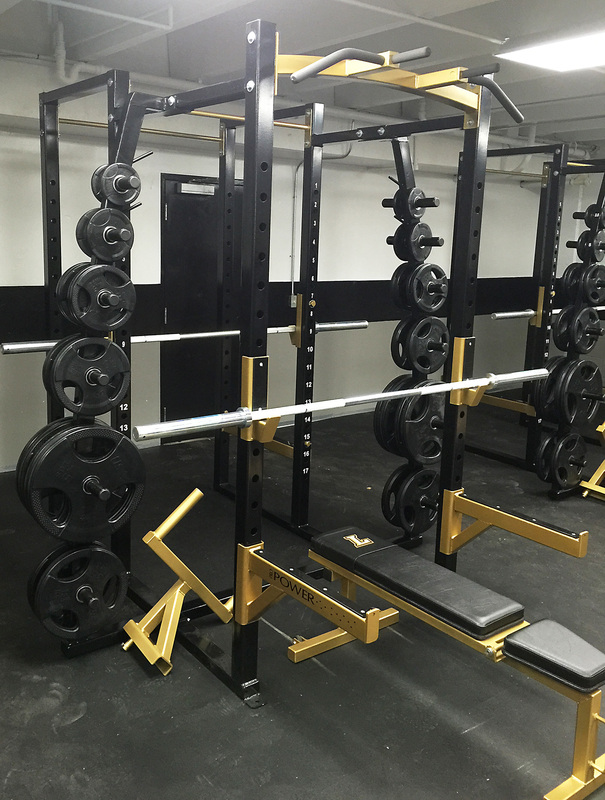 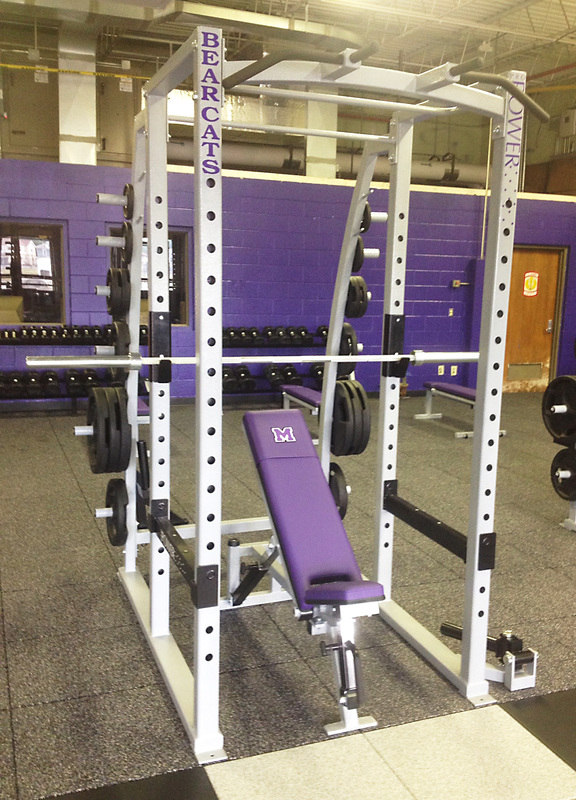 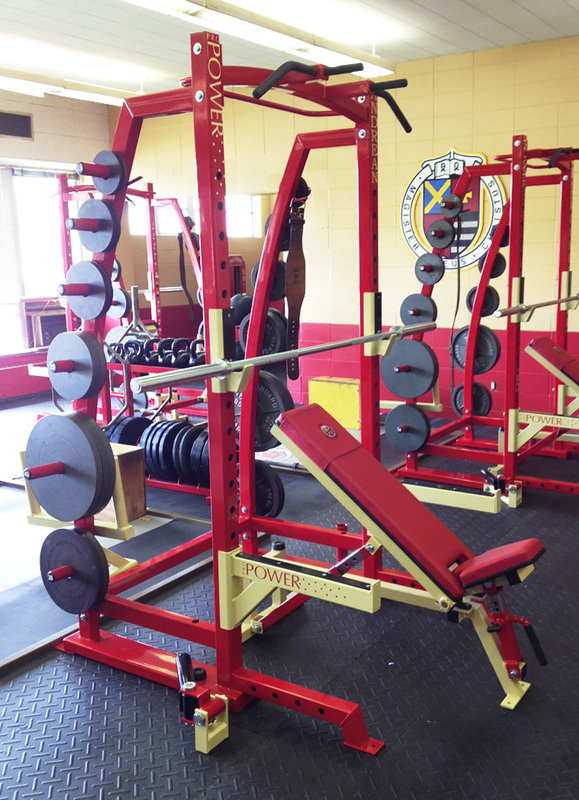 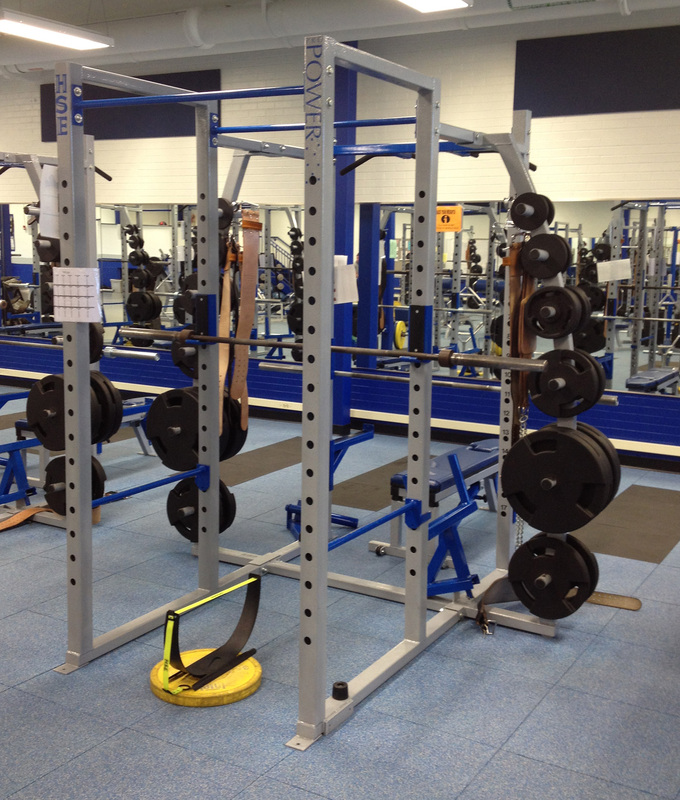 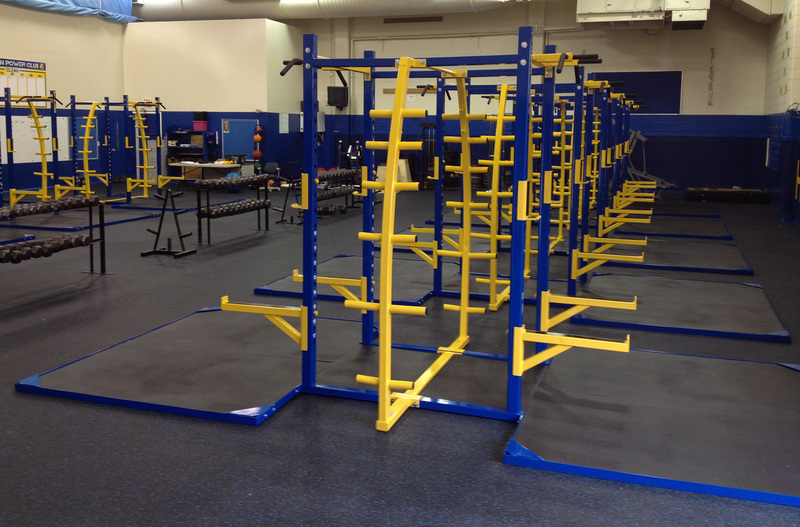 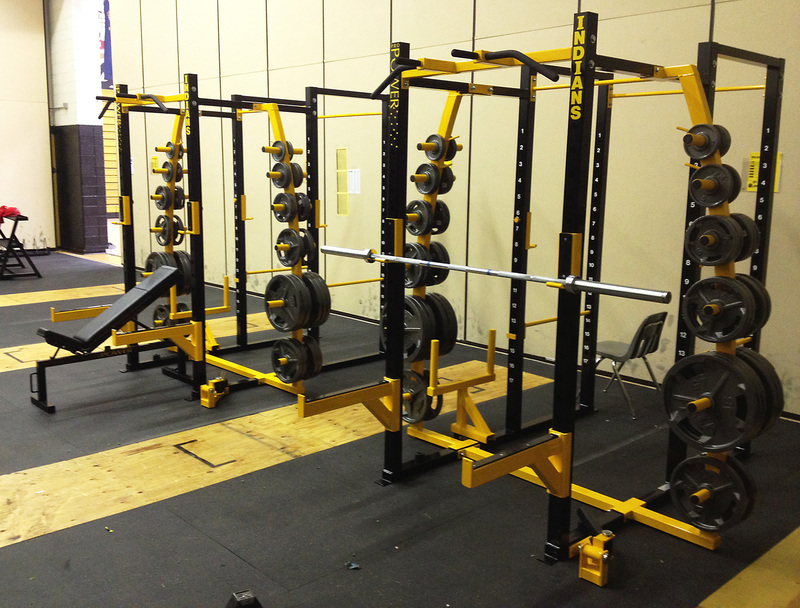 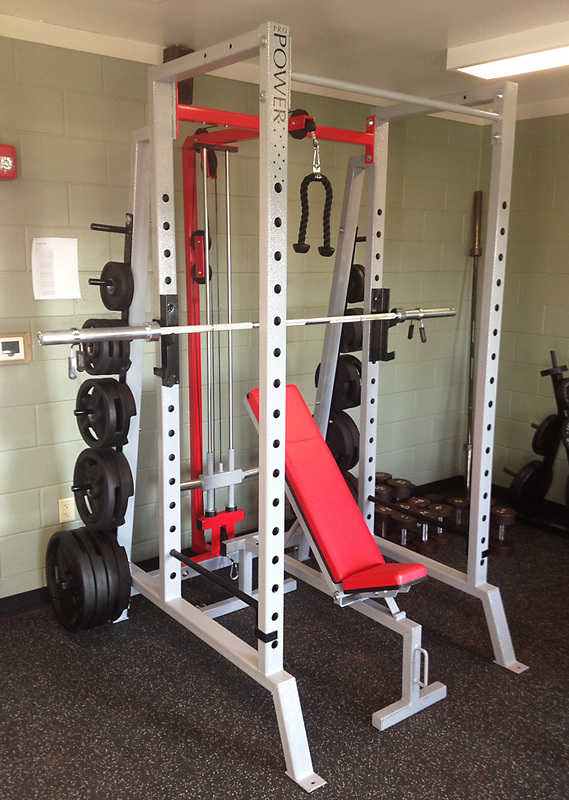 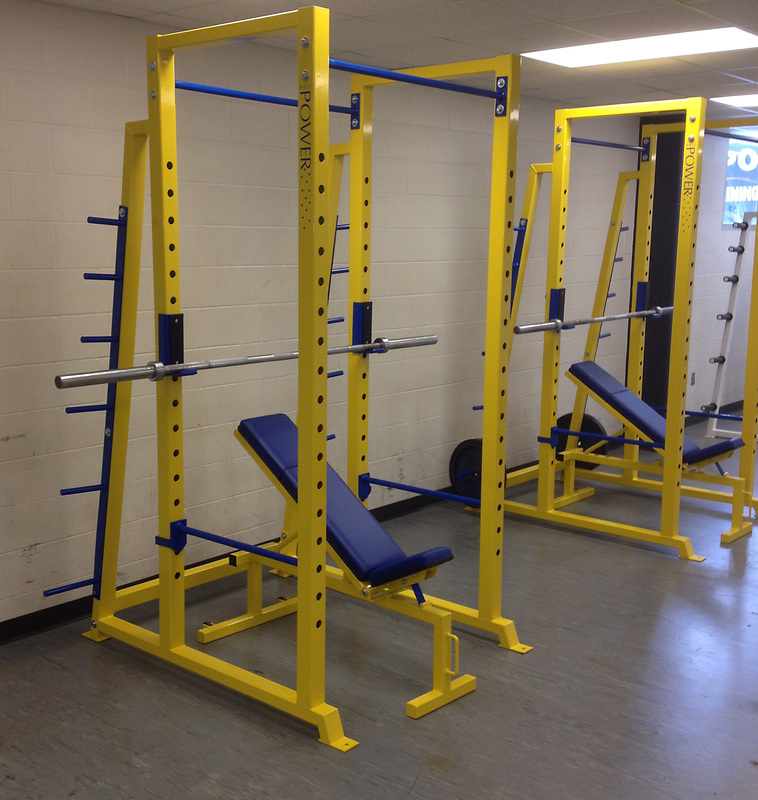 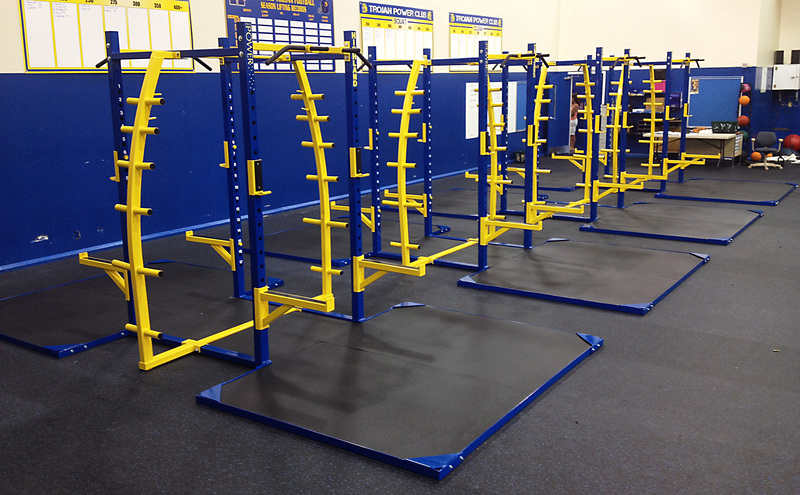 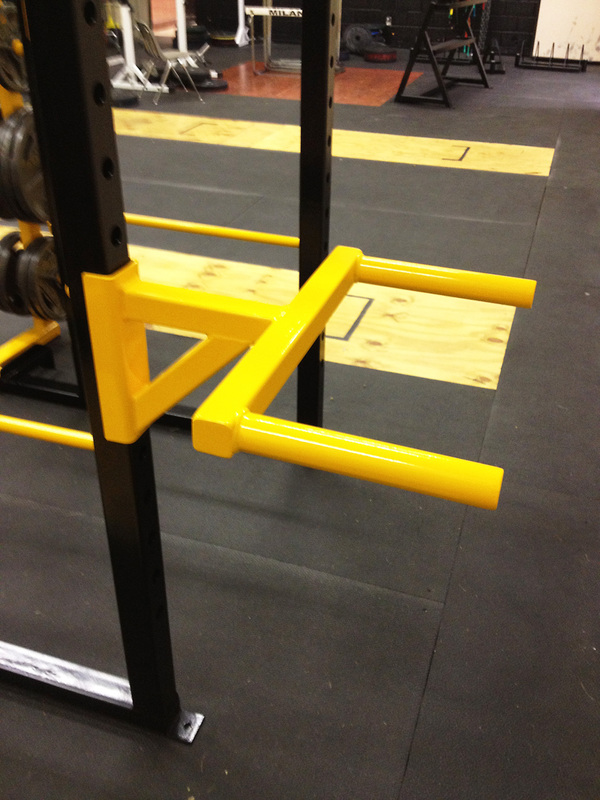 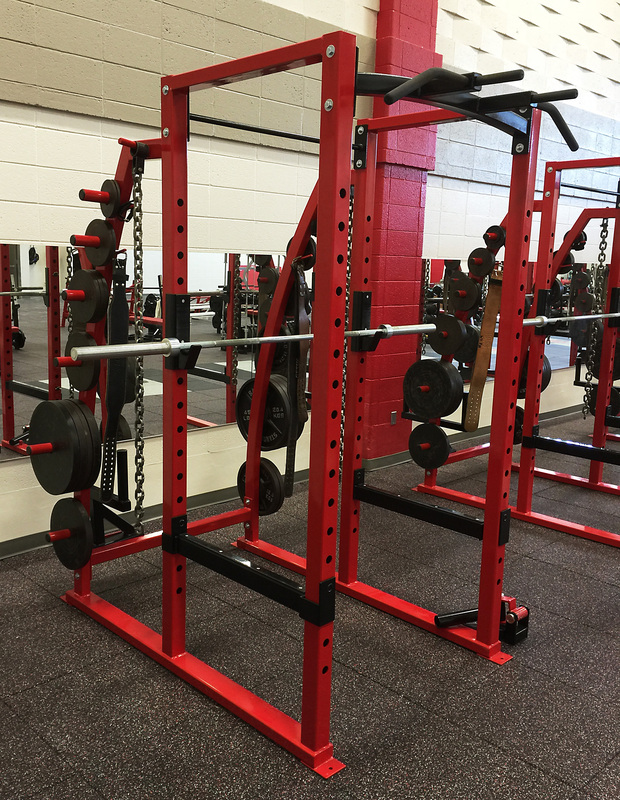 Safety – a power rack is essential to safe and secure weight or resistance training. 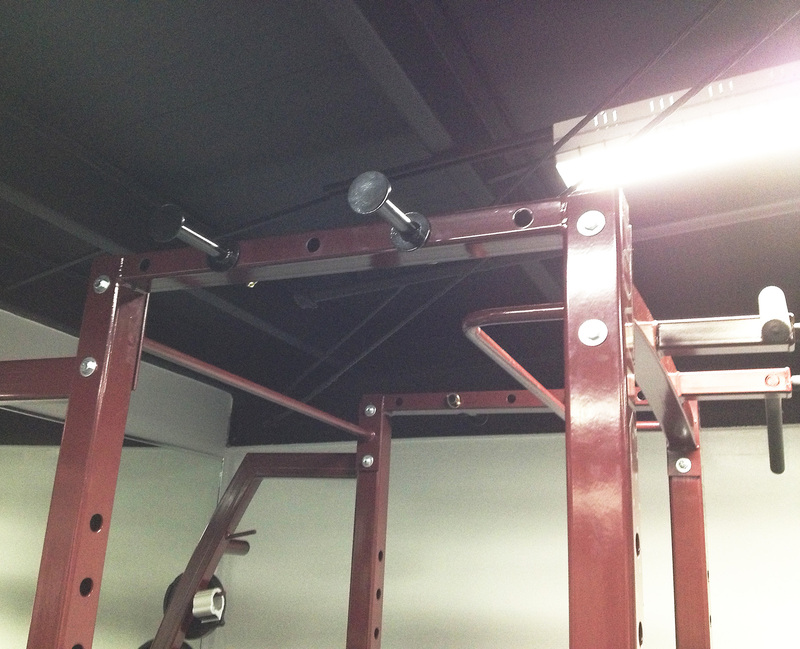 It eliminates the limitations of manual spotting or the restrictions of the Smith machine. 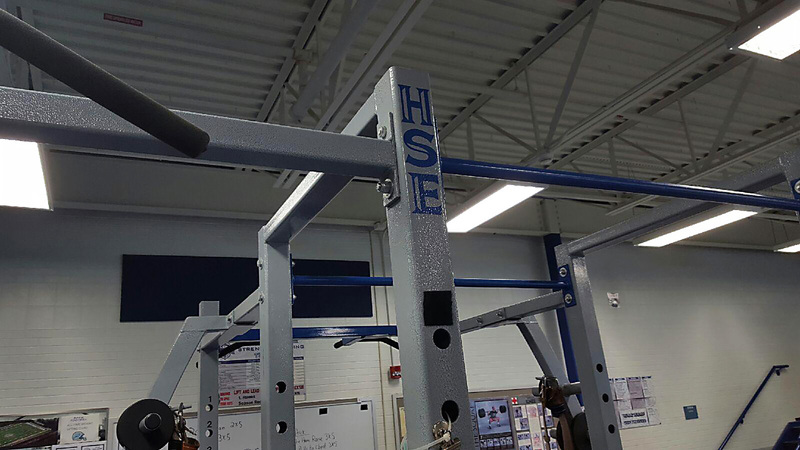 Its chief purpose is to provide safety to the user and reduce the risk of injury, especially in times of muscular fatigue or loss of control. 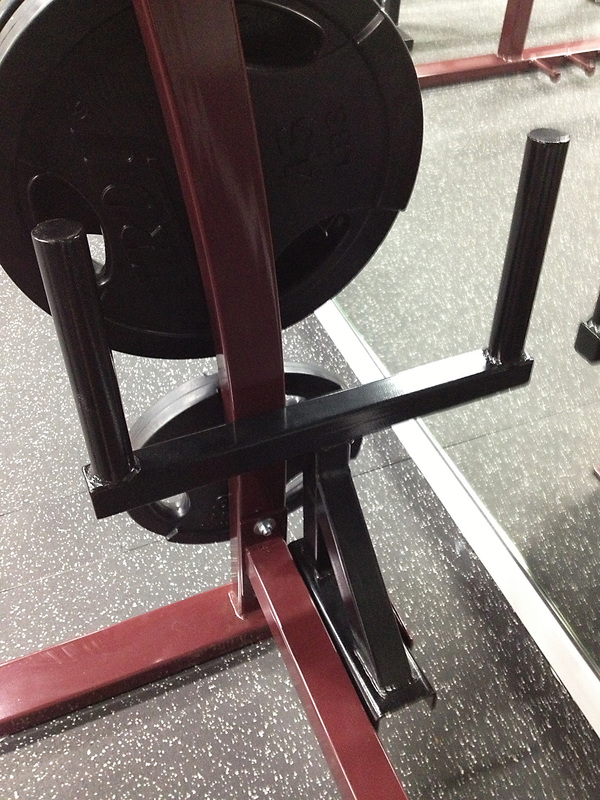 It also lets the lifter dump the weight safely. 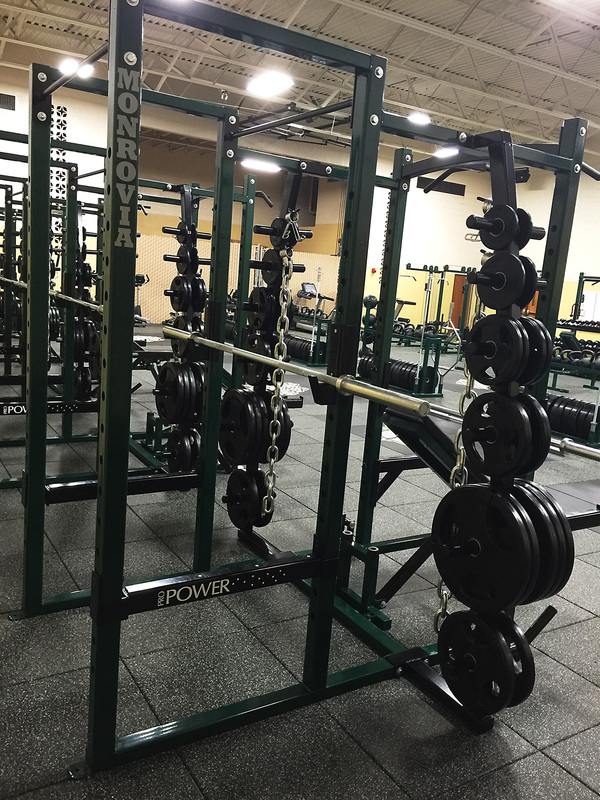 Flexibility/versatility – power racks are known for their ample width and height to support the vertical and horizontal movement. 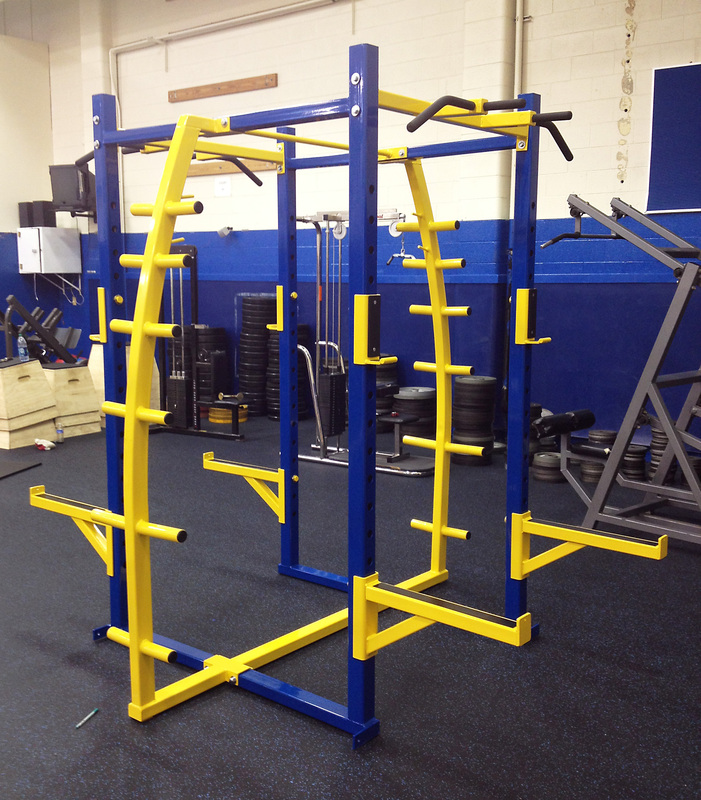 This design characteristic allows users to engage in diverse exercises without any restrictions. 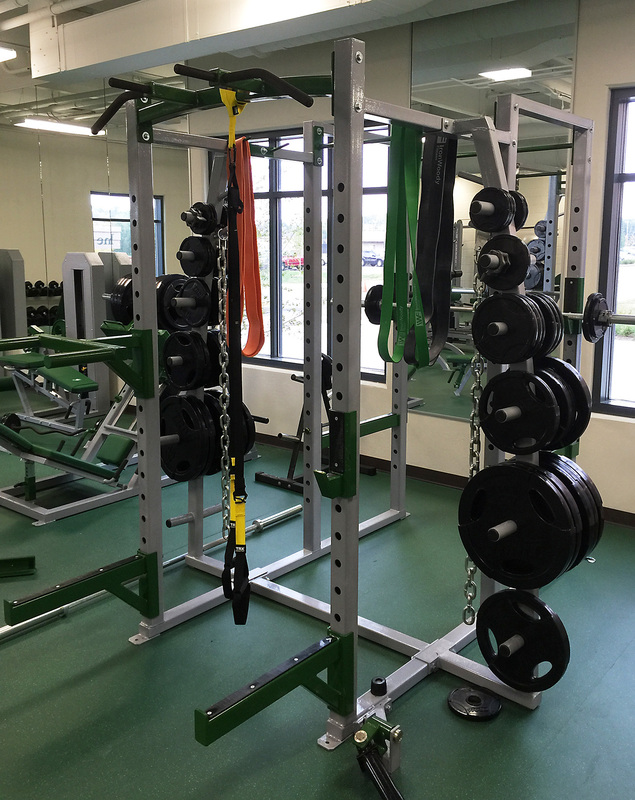 The adjustable horizontal pins and supports let users customize their rack with accessory attachments to support a range of training exercises. 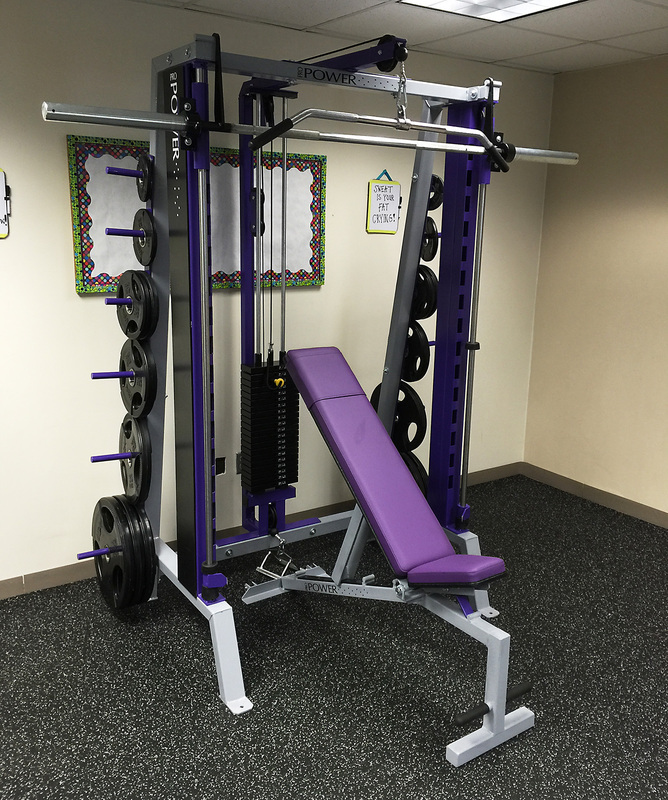 Ease of use – another great quality of a power rack is that it is considerably easy to use, even for beginners and home gym owners. 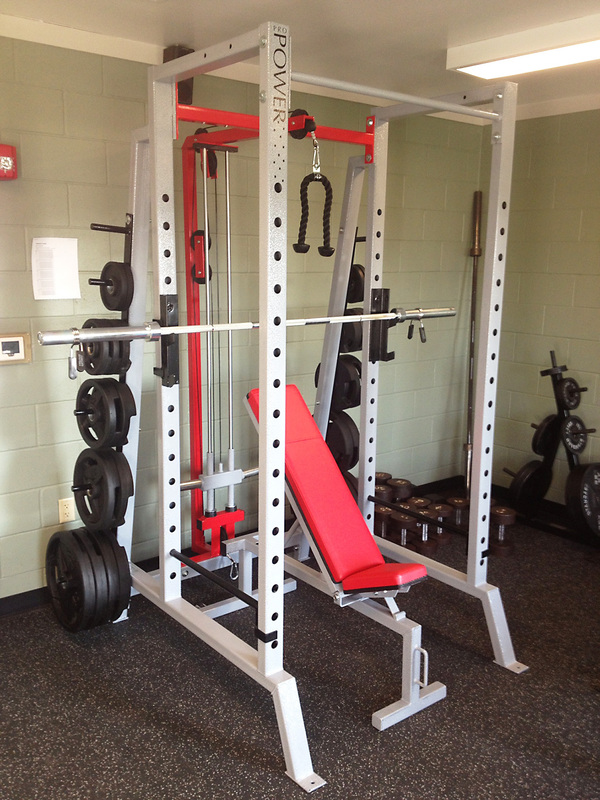 Many fitness enthusiasts commend the equipment for improving the quality of their workouts and overall gym experience. 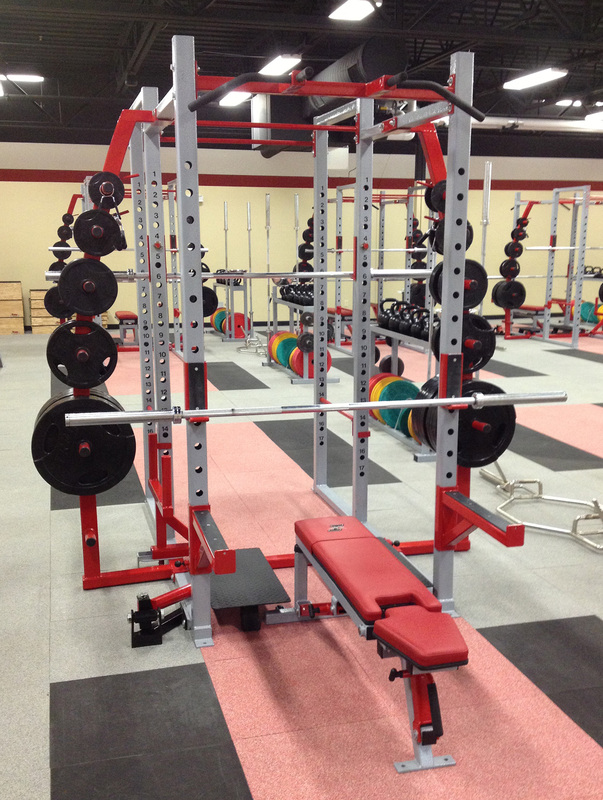 Pro Industries will help you take your gym to the next level with its impressive line of strength training equipment. 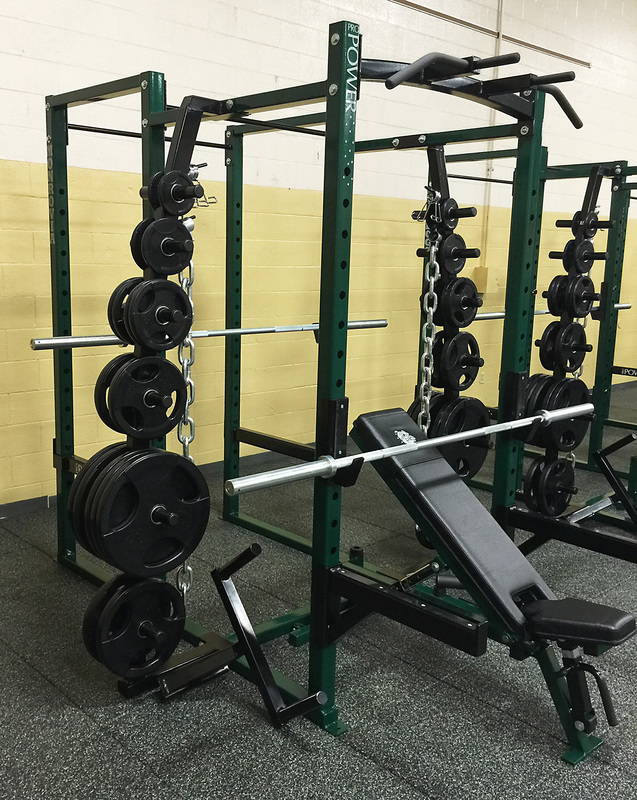 From selecting the best power rack design to outfitting and installing your workout facilities from the ground up, you can rely on our exceptional customer service. 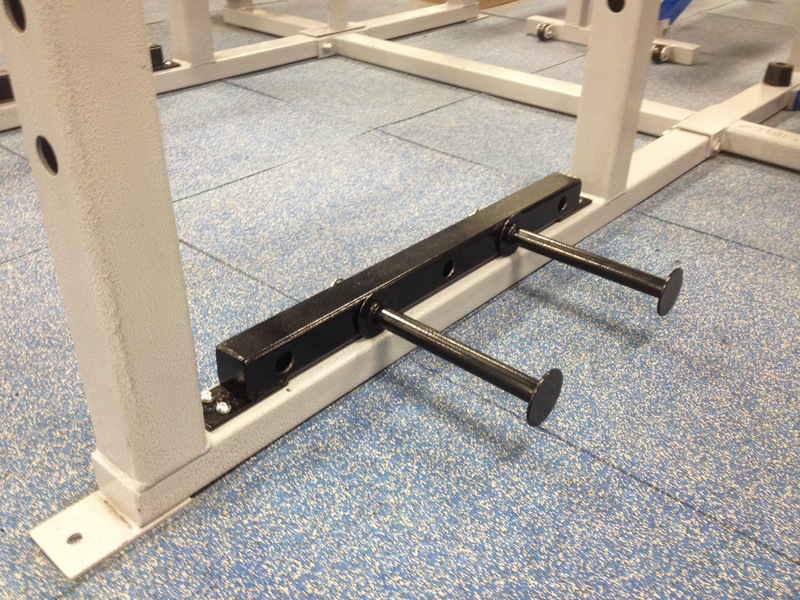 Explore our range of power racks or get in touch with us today. 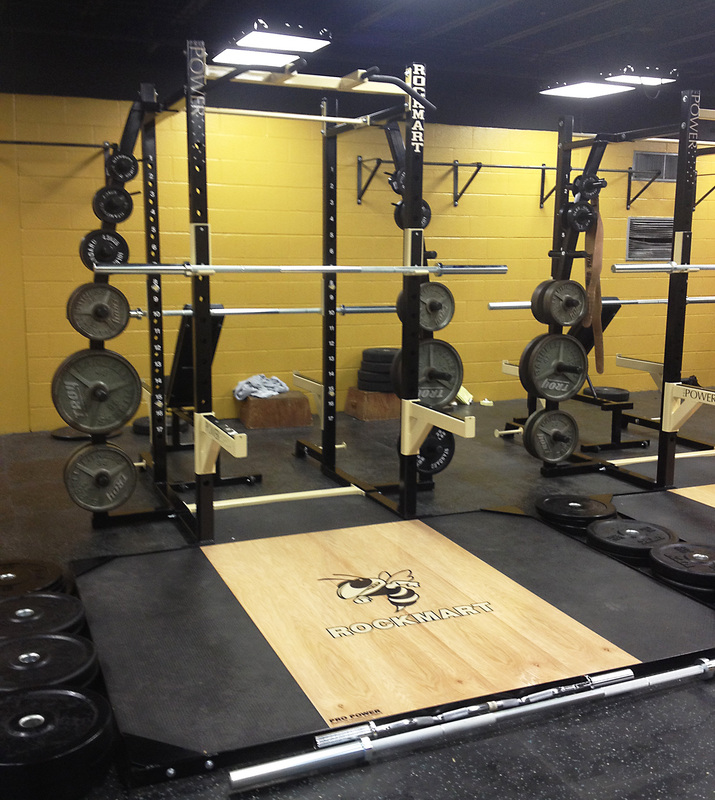 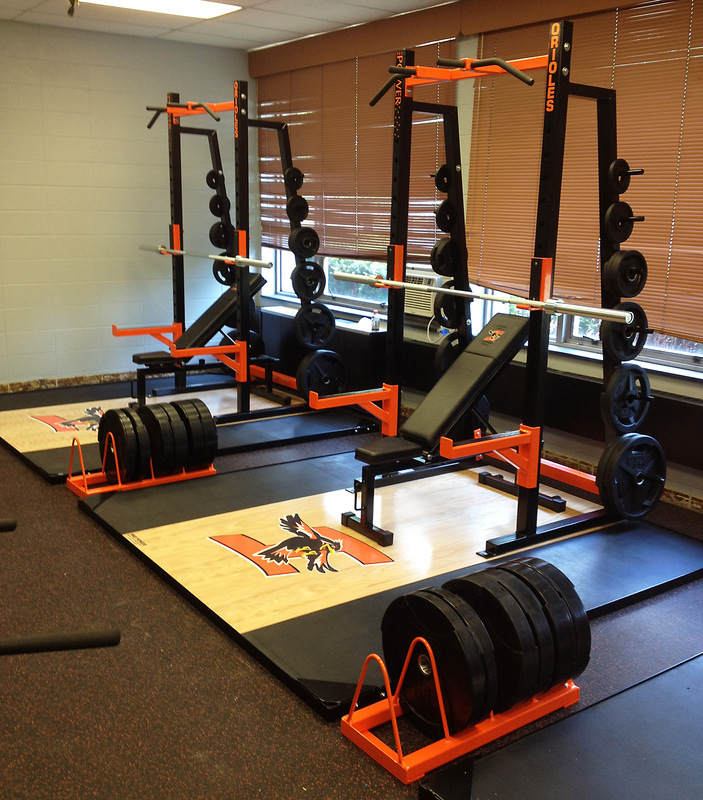 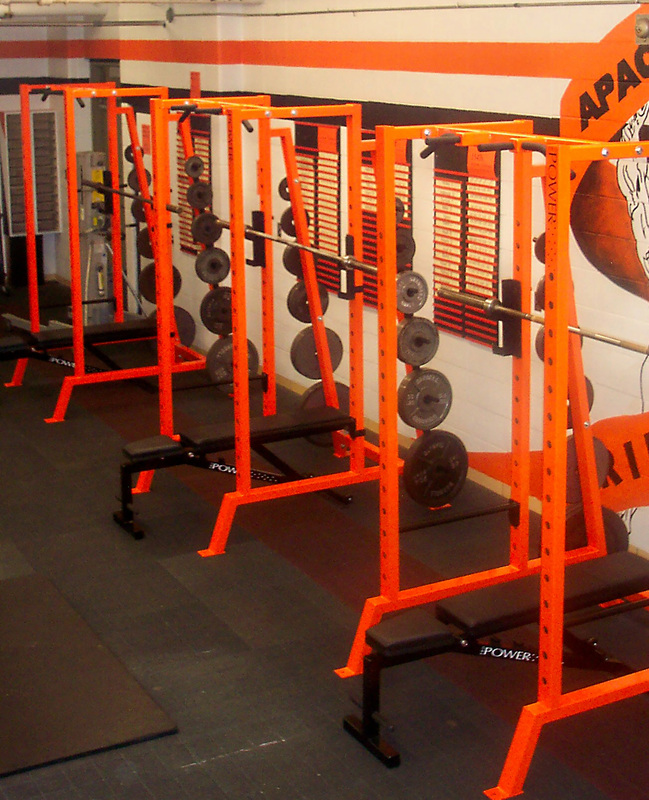 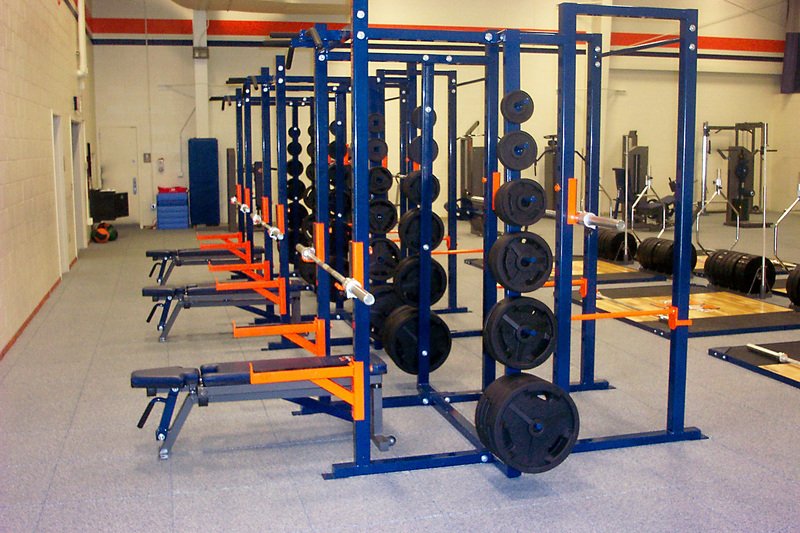 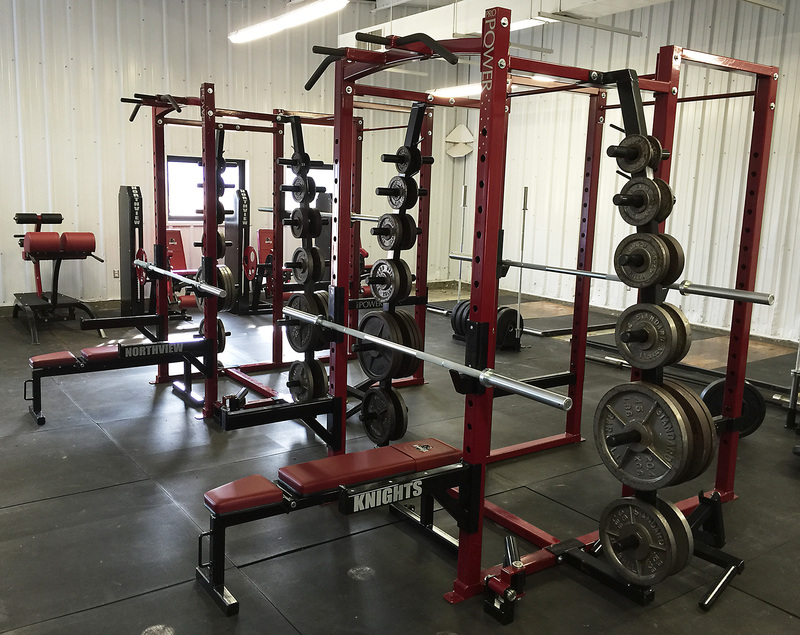 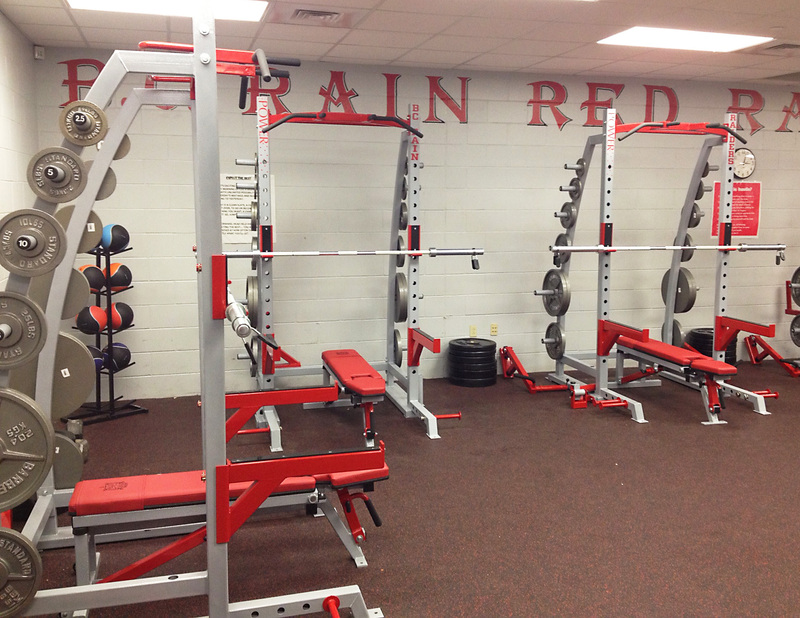 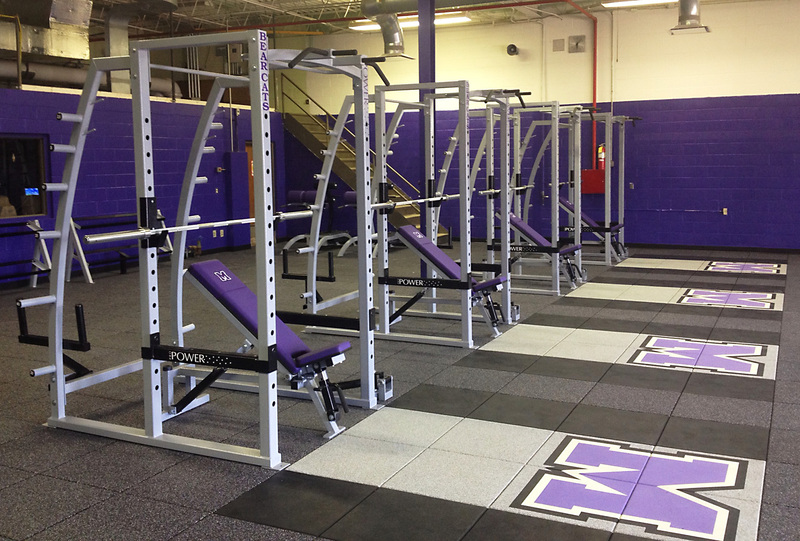 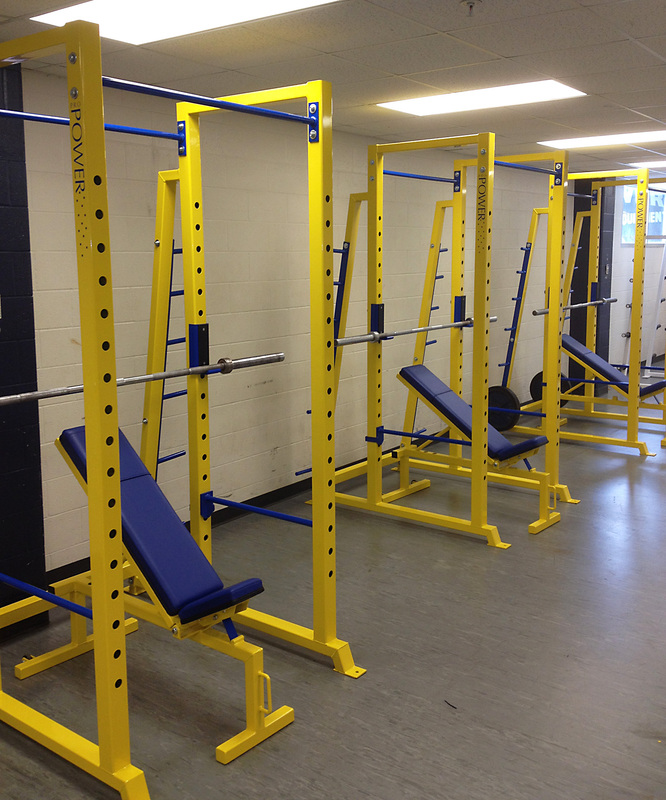 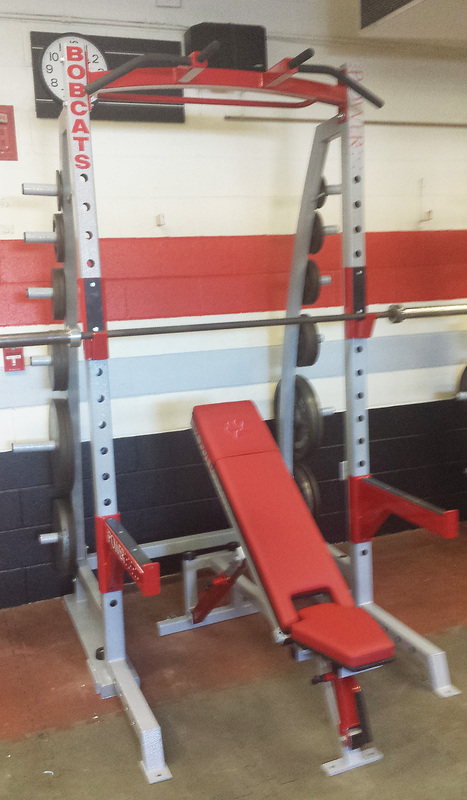 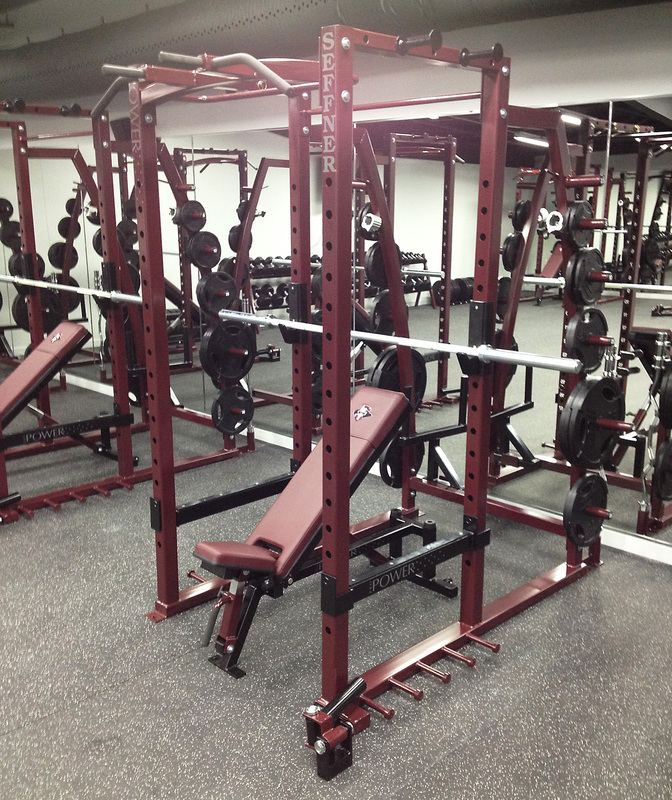 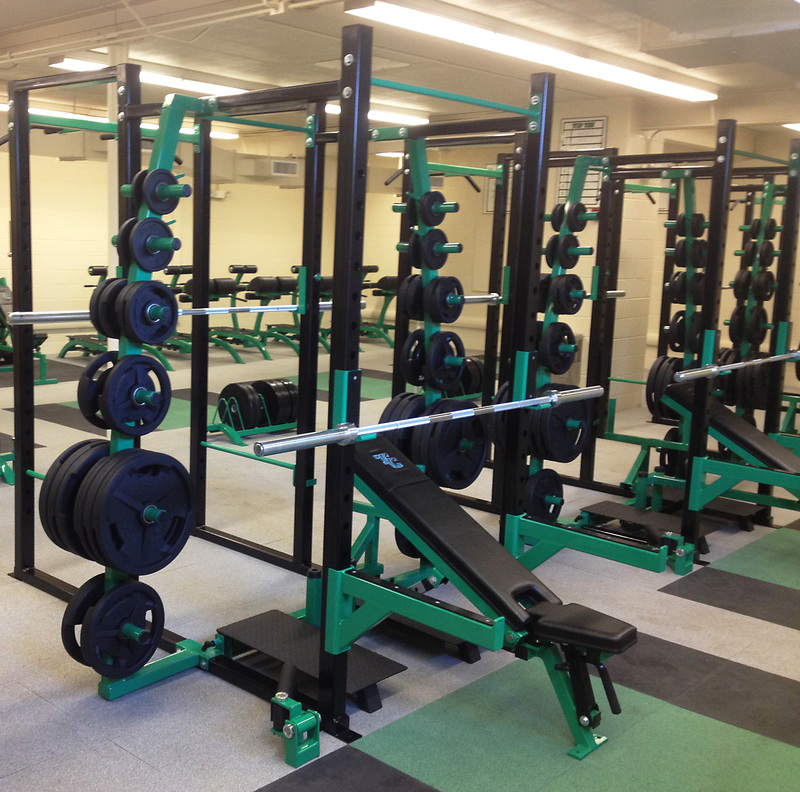 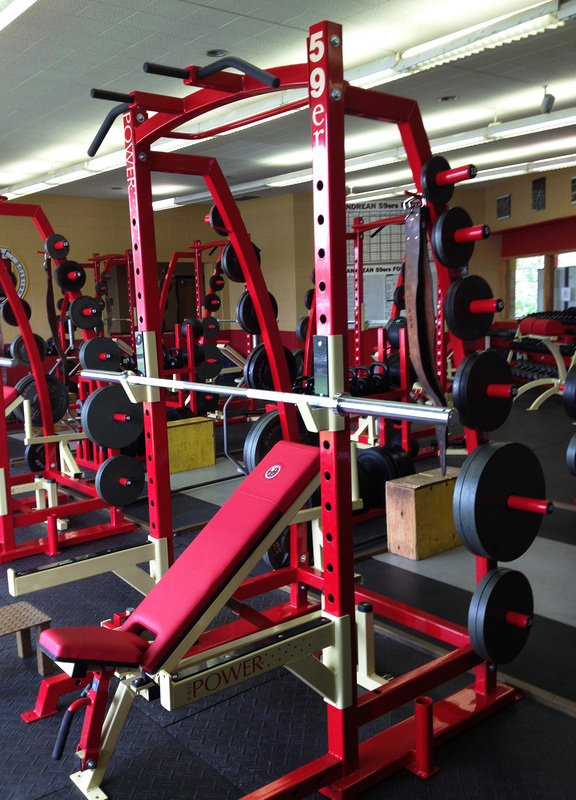 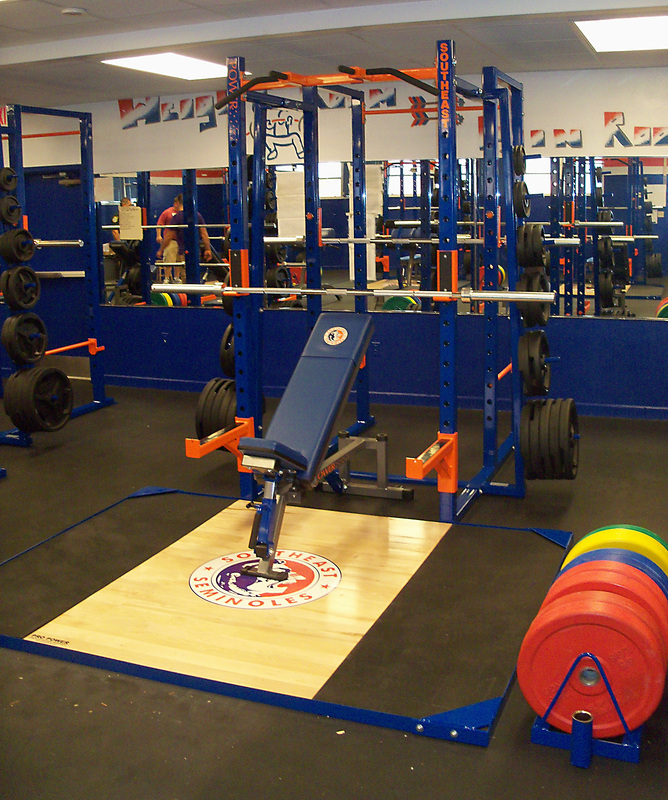 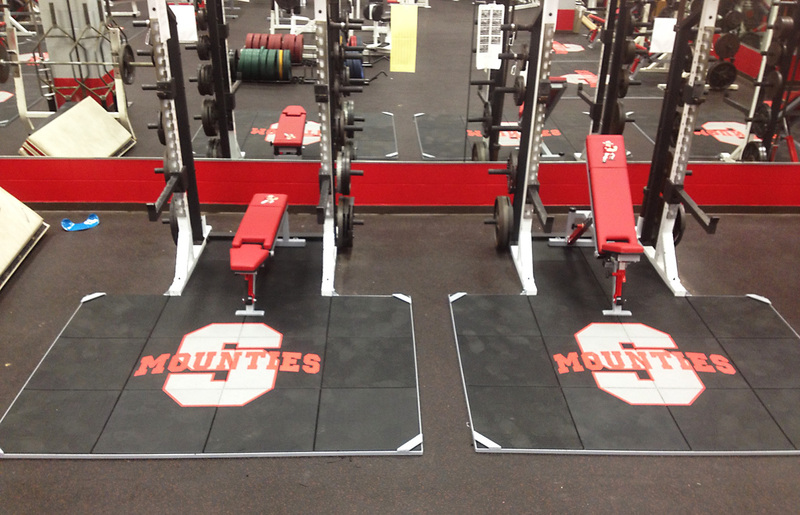 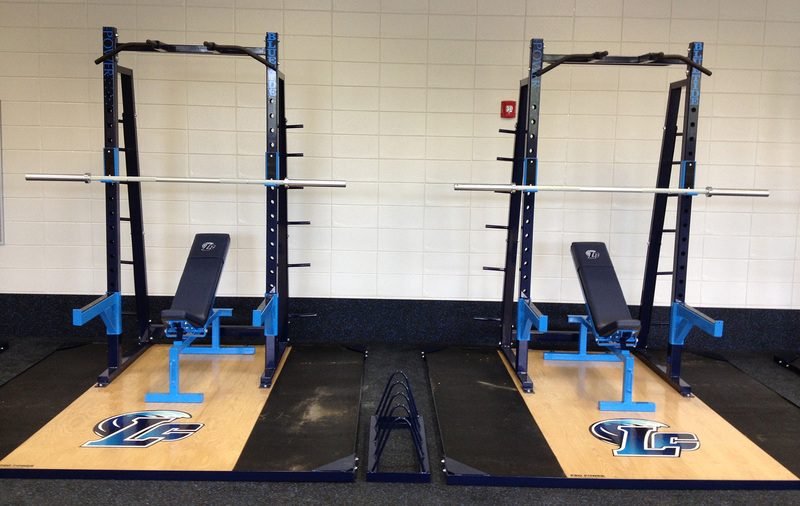 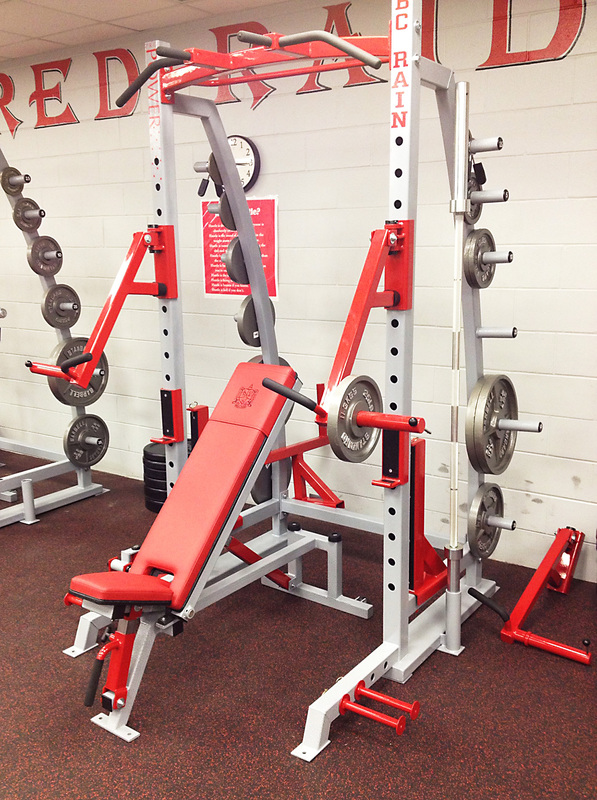 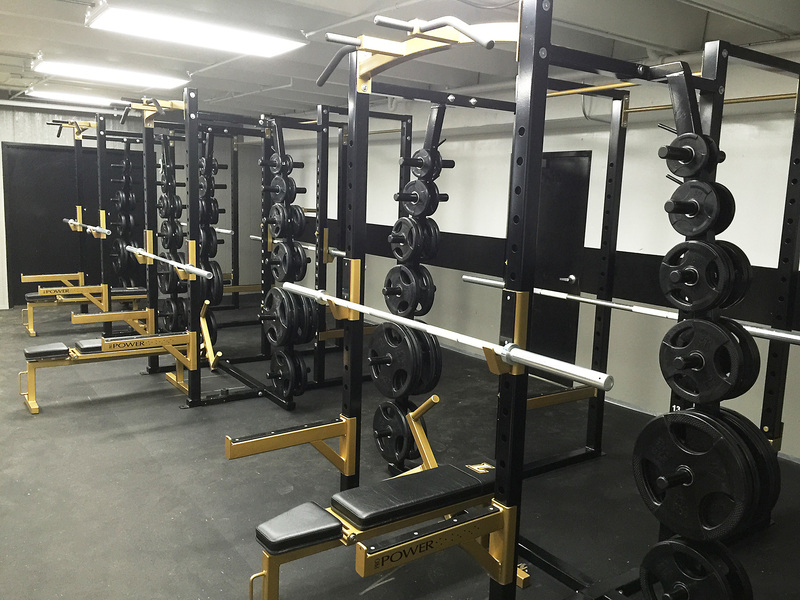 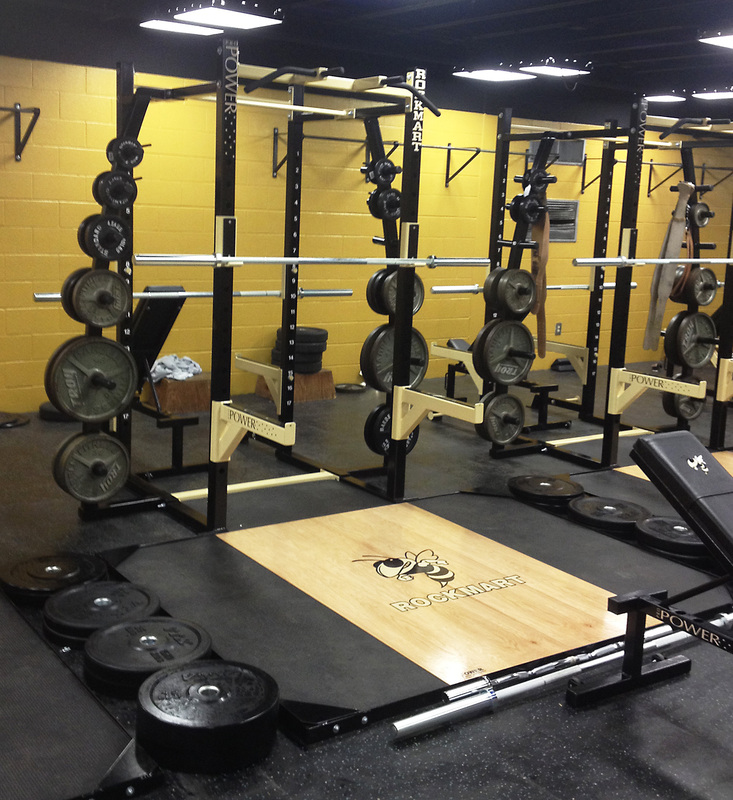 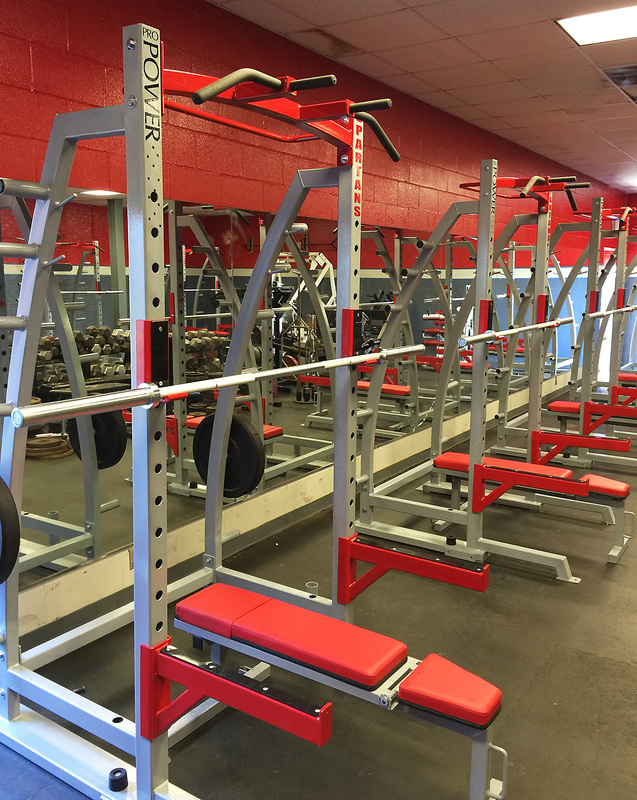 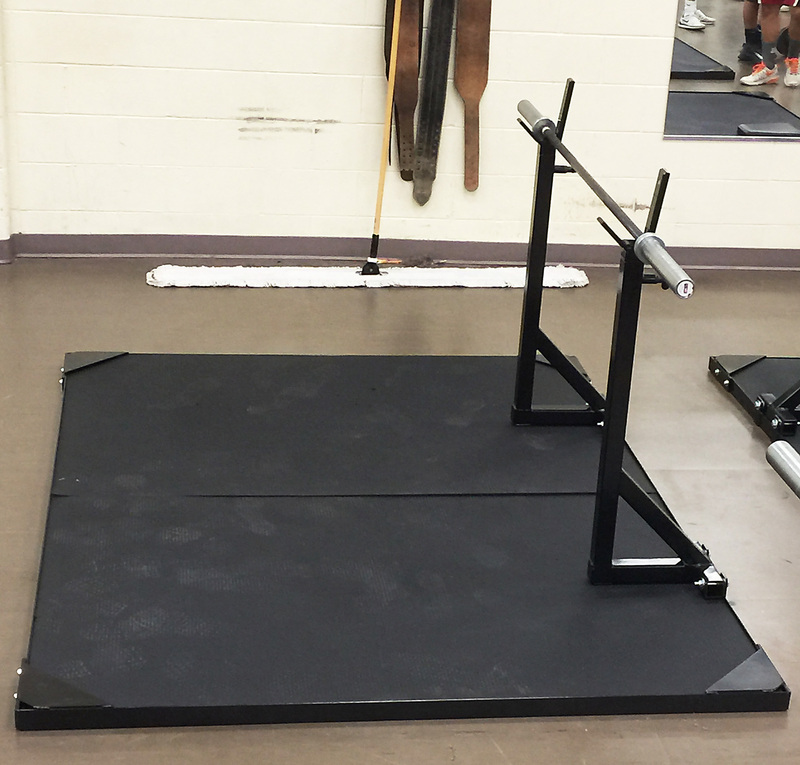 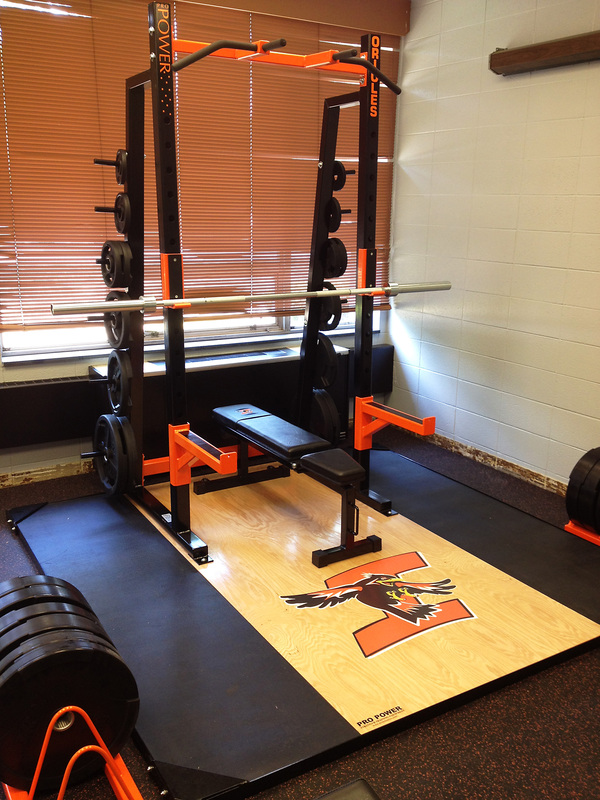 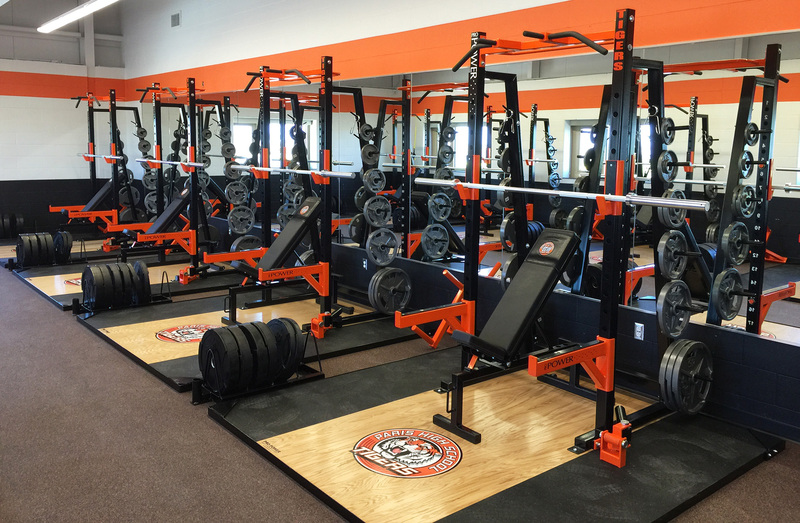 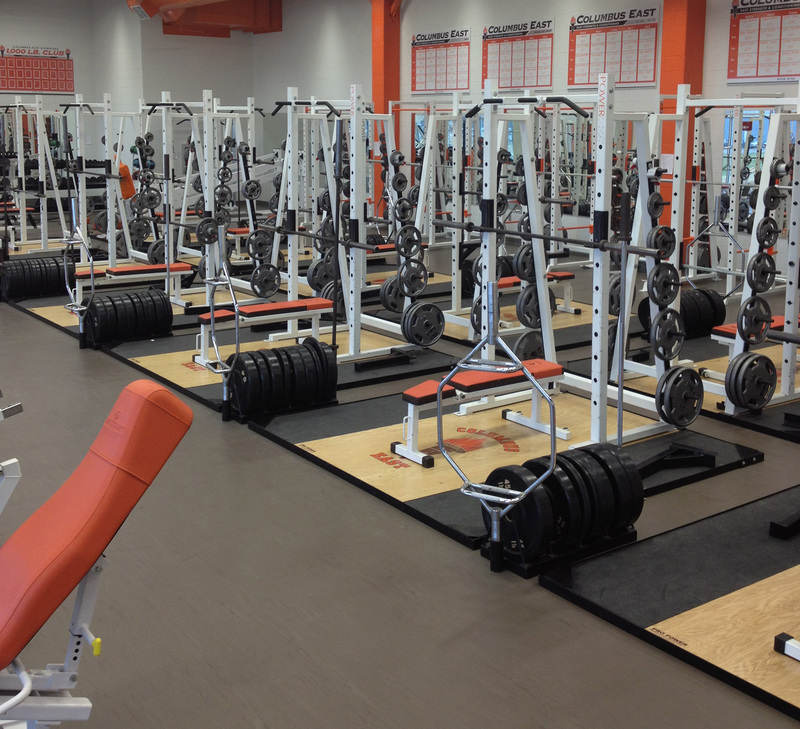 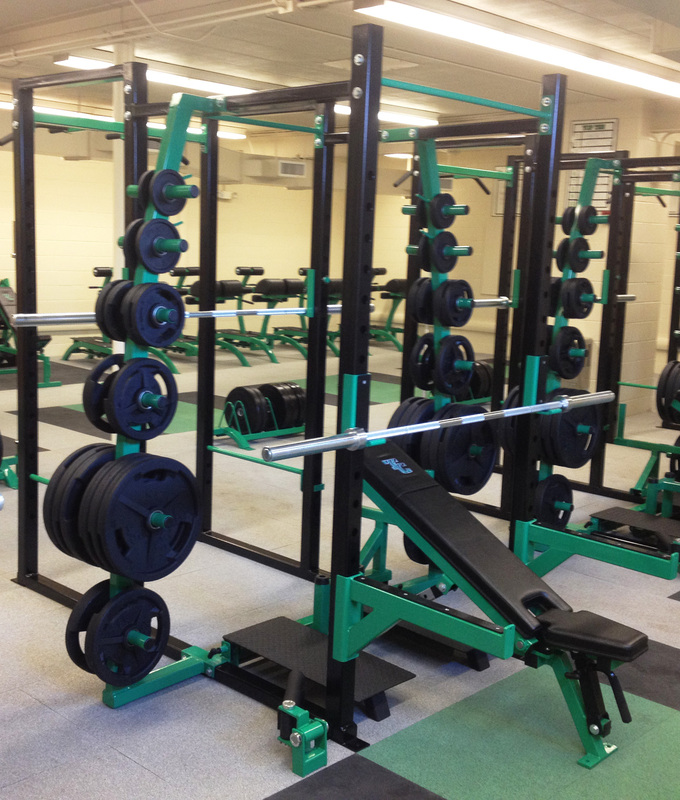 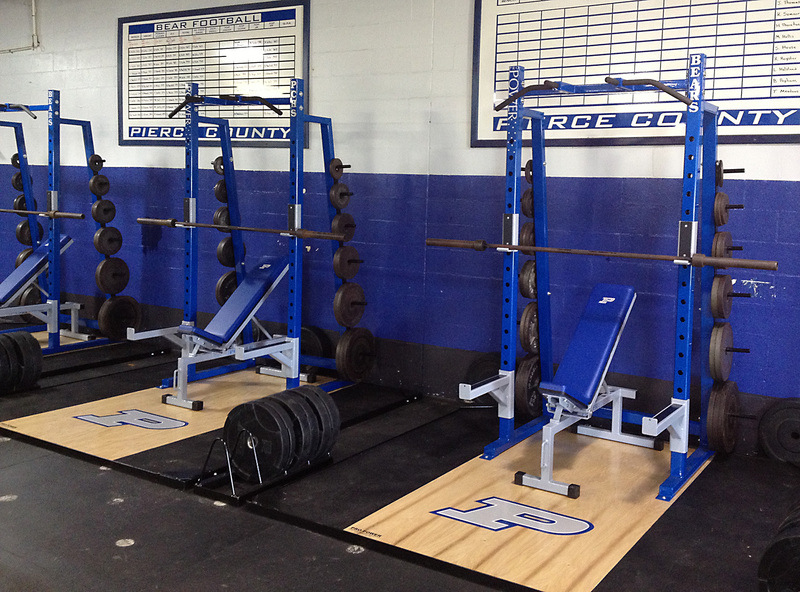 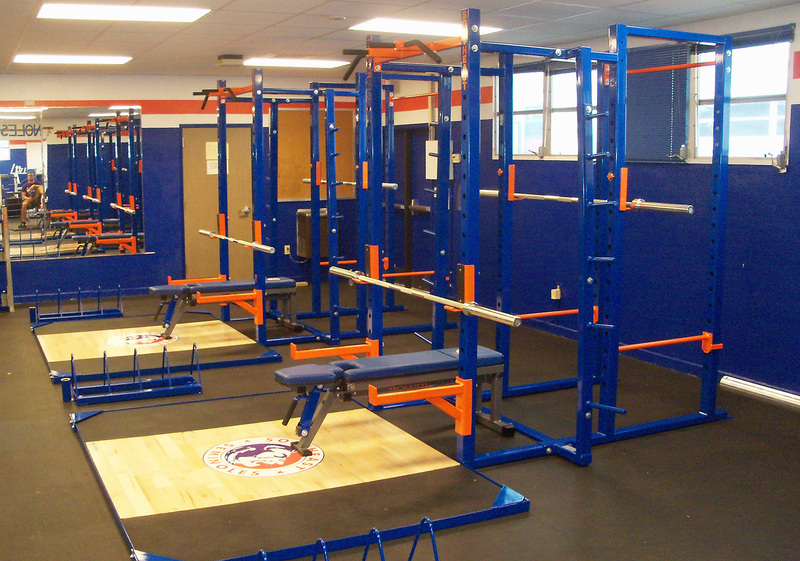 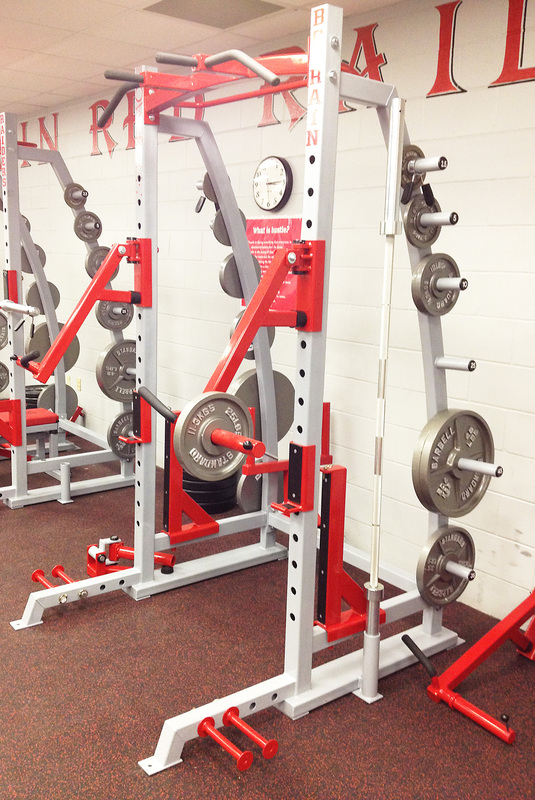 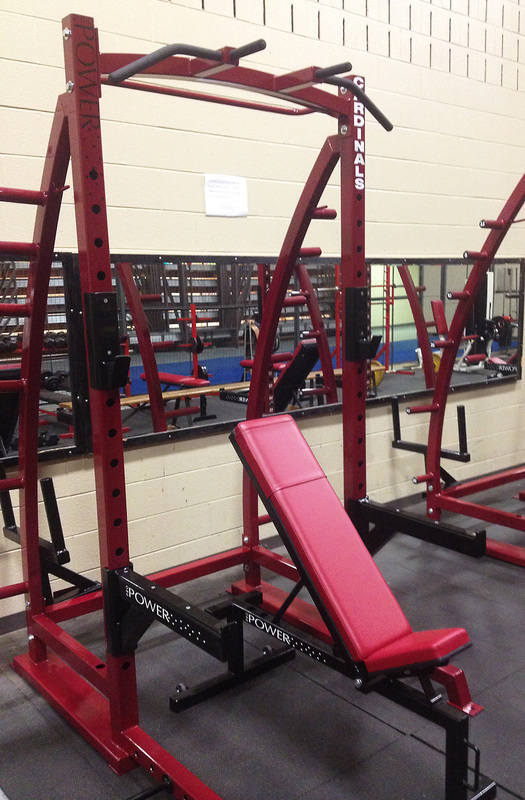 Pro Industries has been outfitting weight rooms for over 20 years. 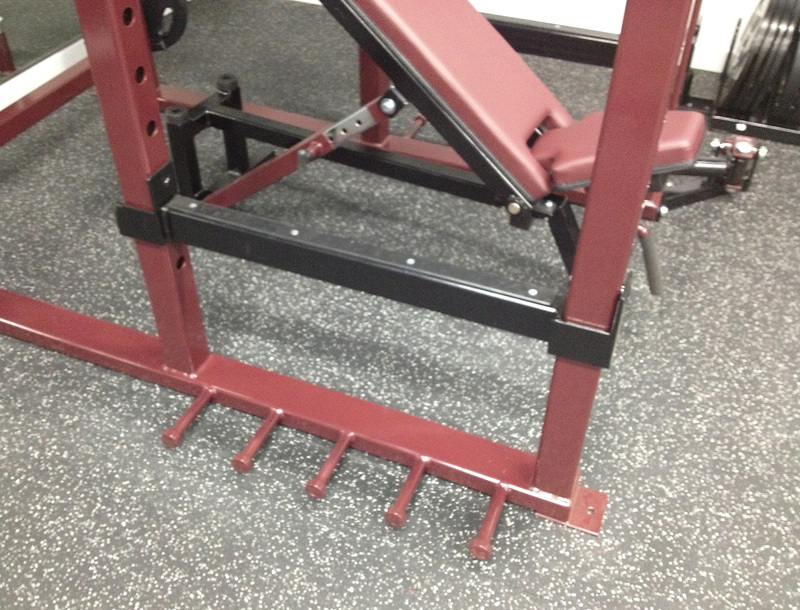 Our unique designs and quality construction allow for unsurpassed durability and results. 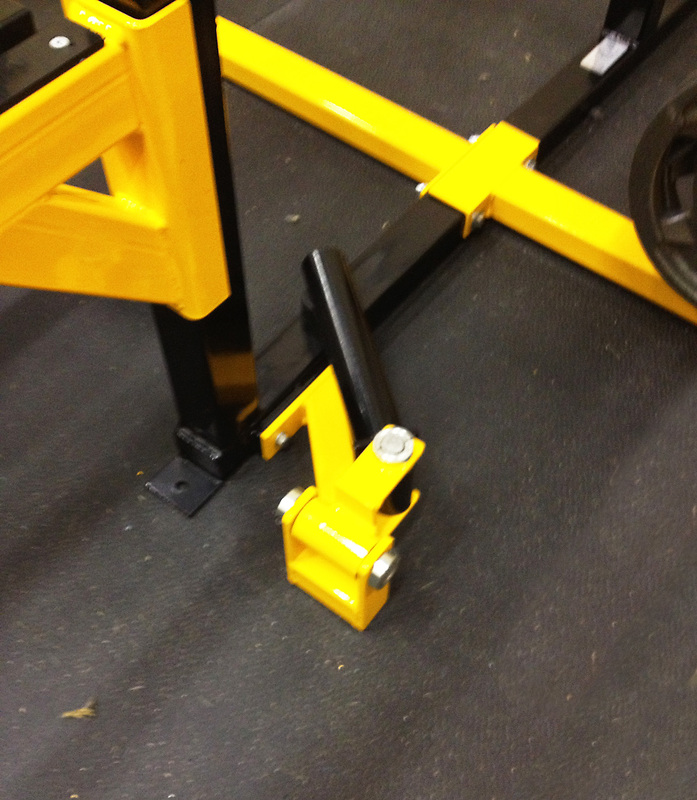 Factory direct sales help deliver great value and customer service. 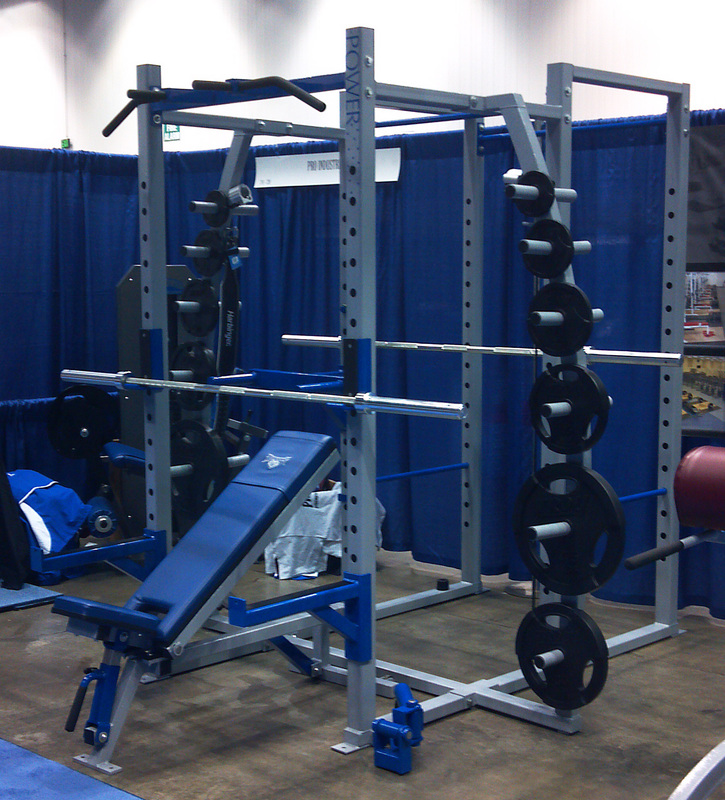 Contact Pro Industries today to learn more about the complete line of strength training equipment.